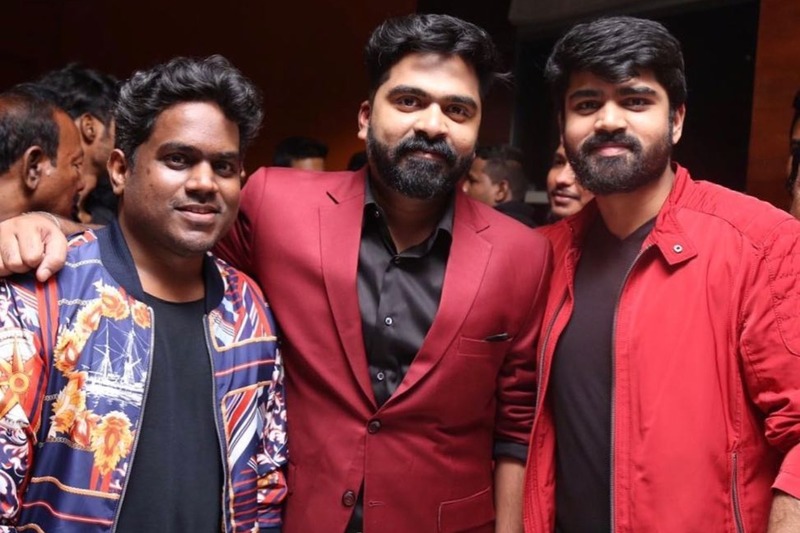 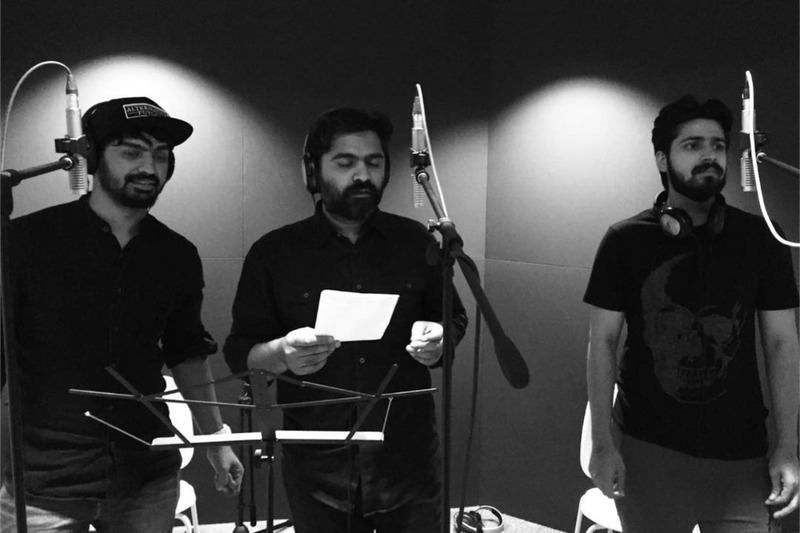 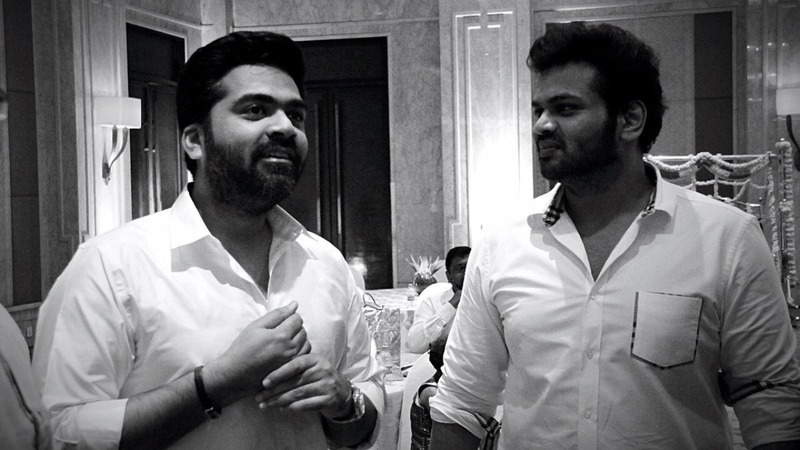 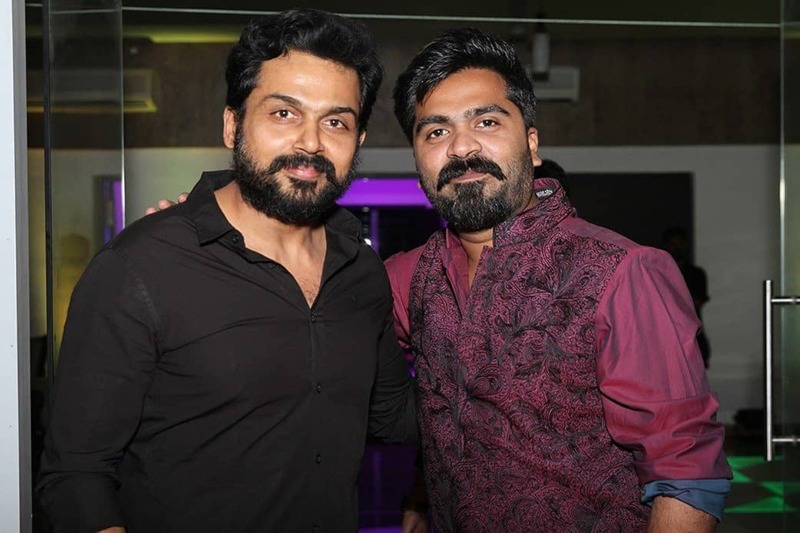 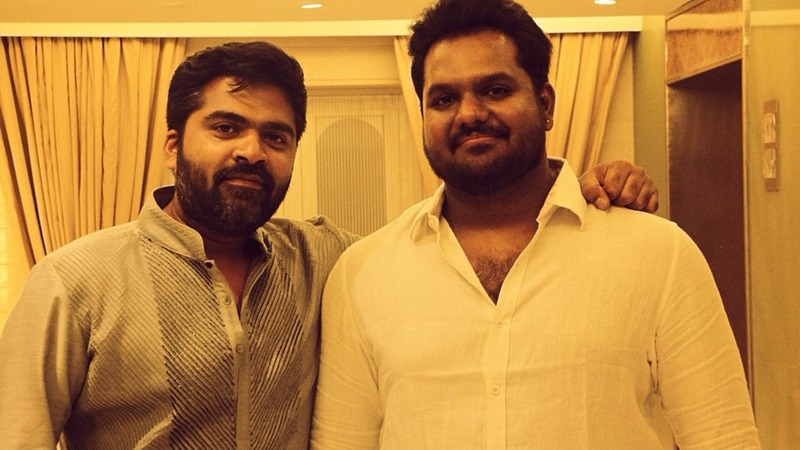 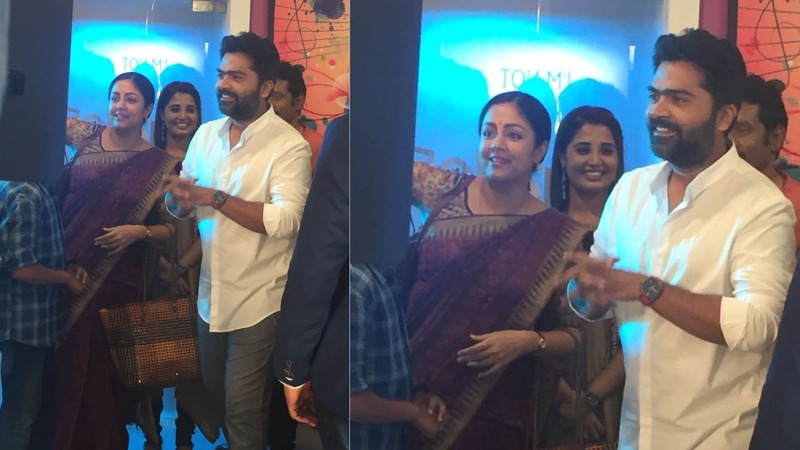 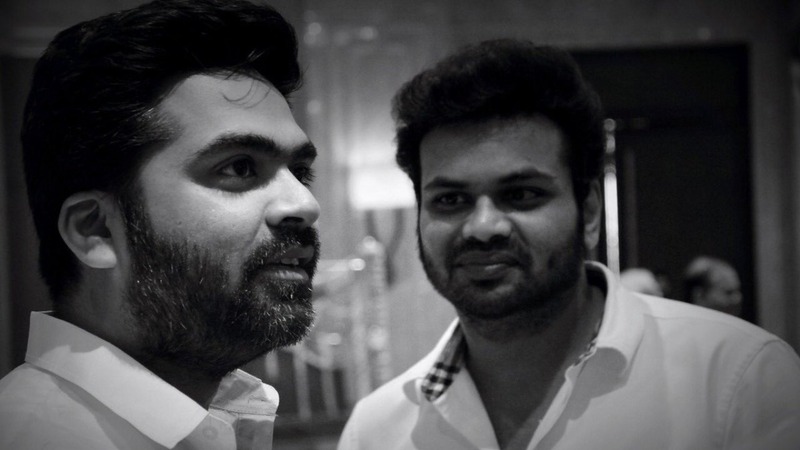 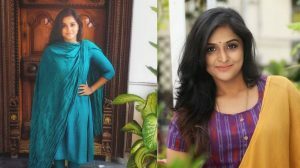 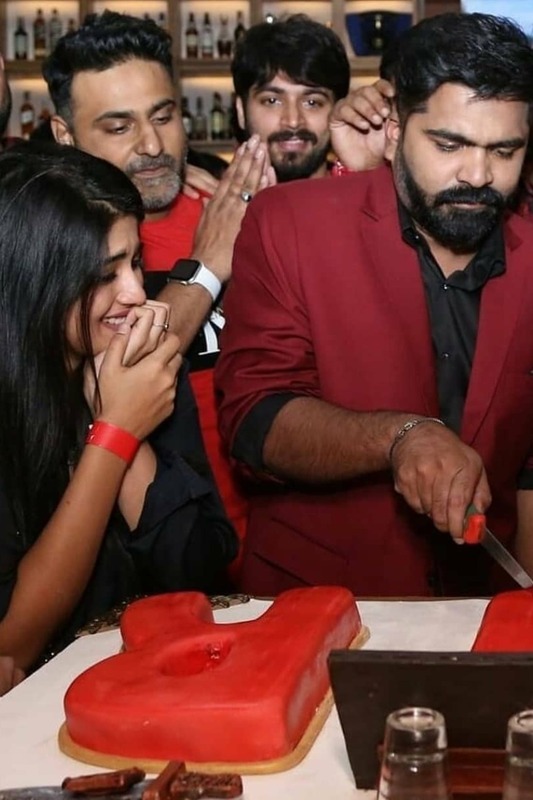 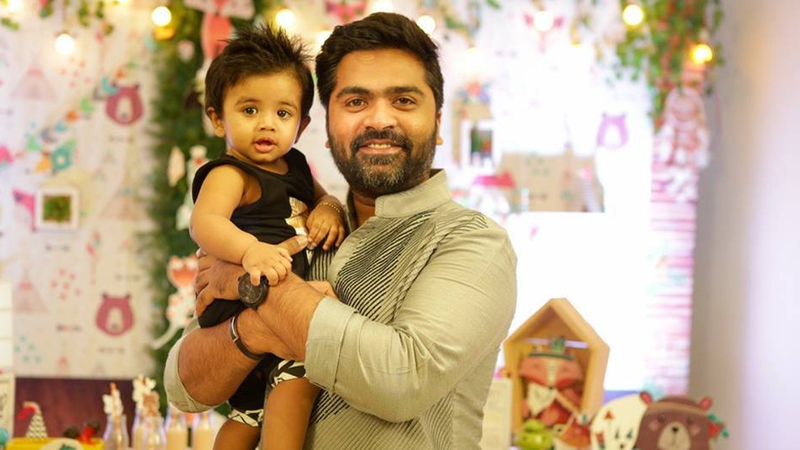 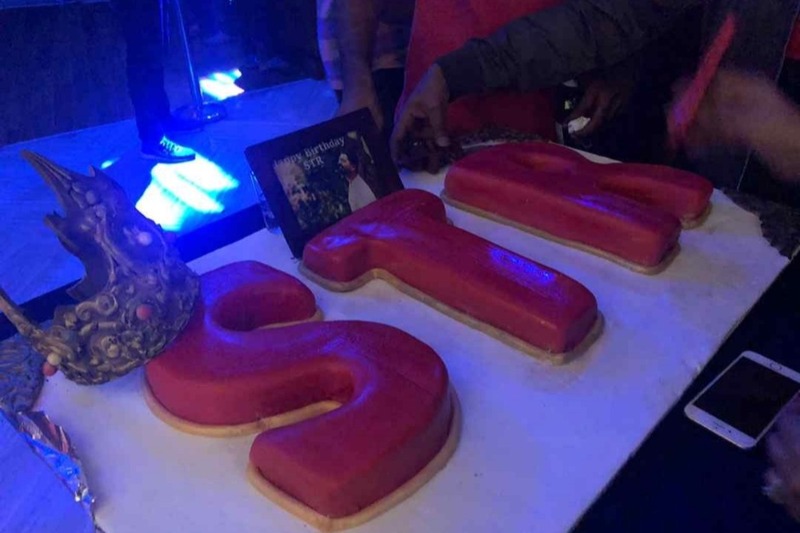 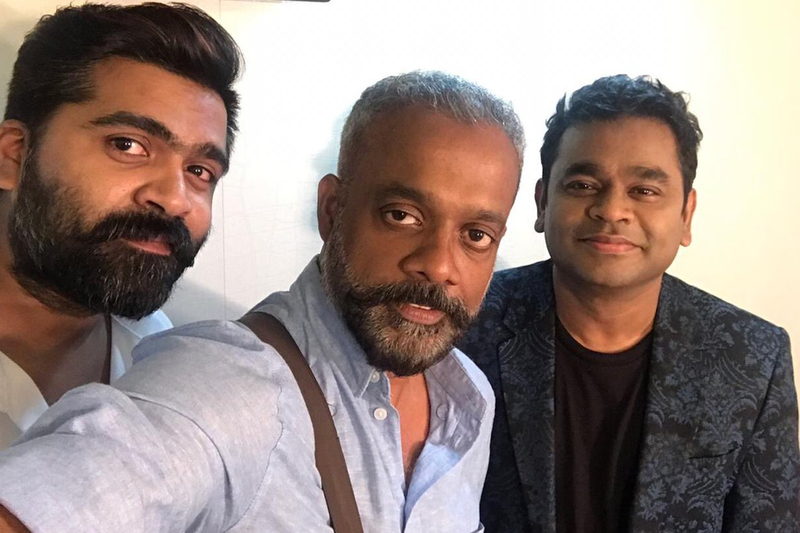 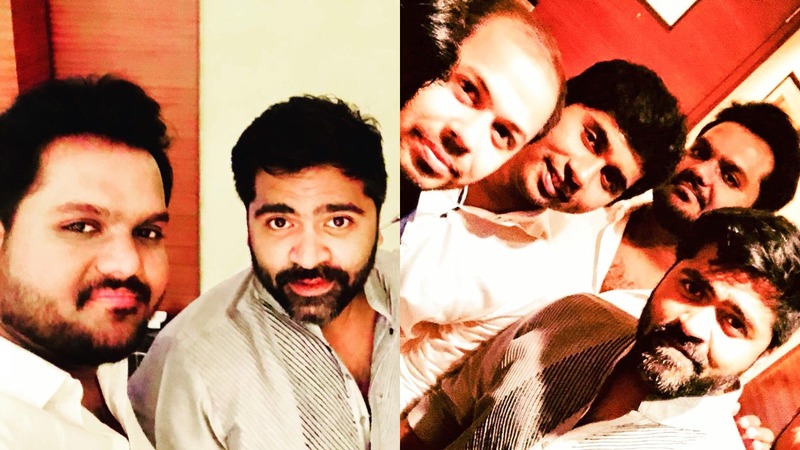 Simbu showered praises for Azhar’s performance in Yenda Thalaiyila Yenna Vekkala. 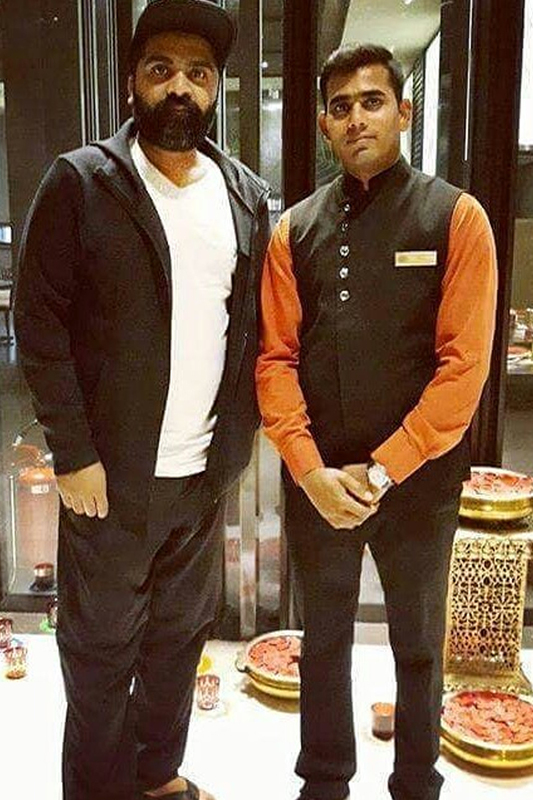 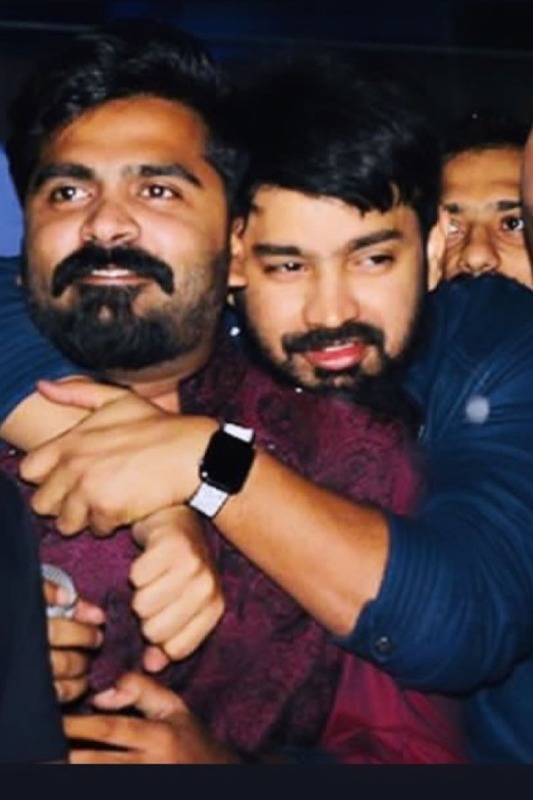 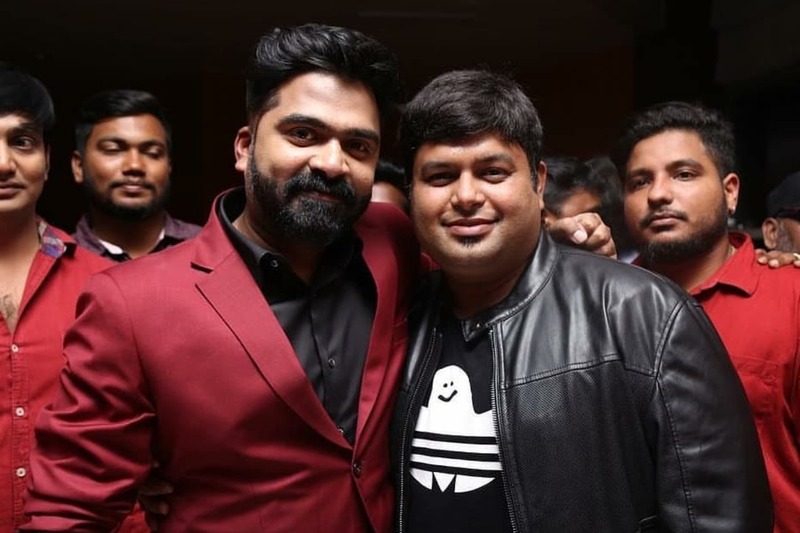 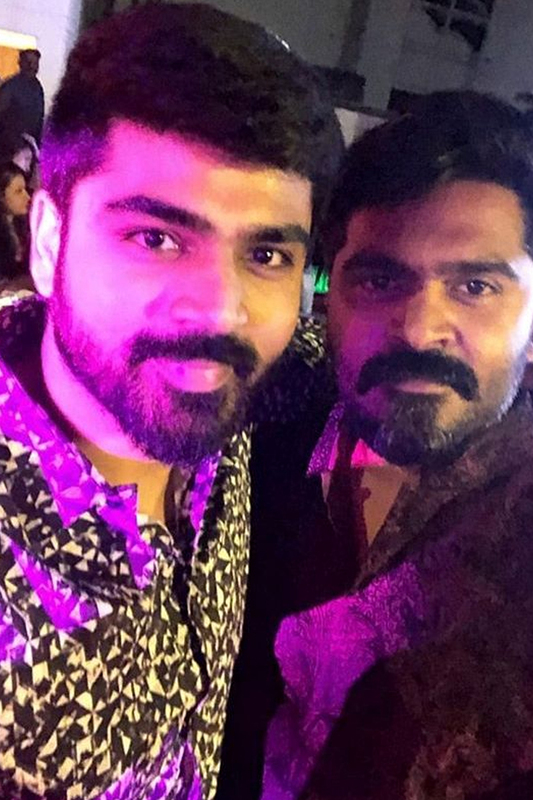 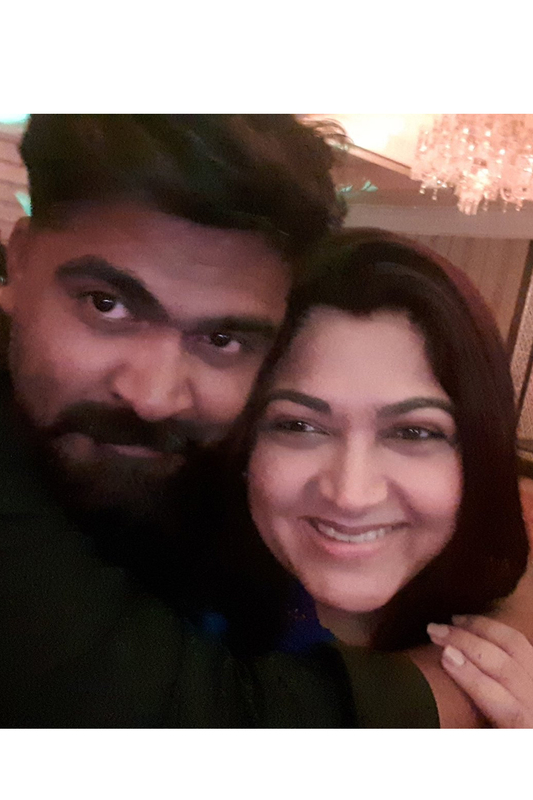 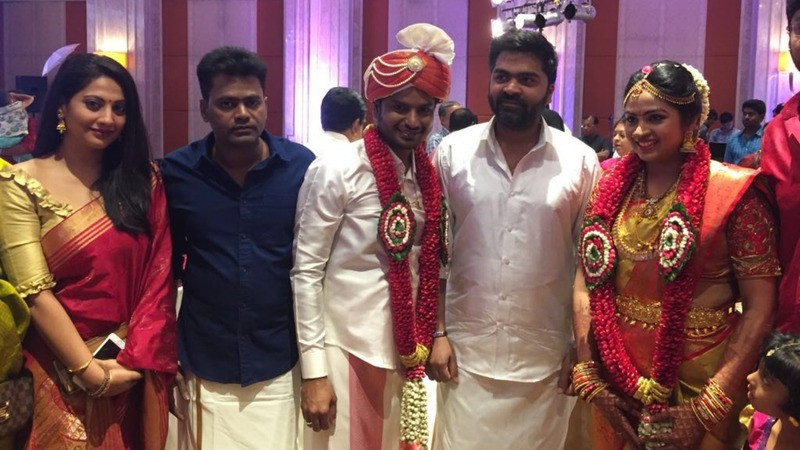 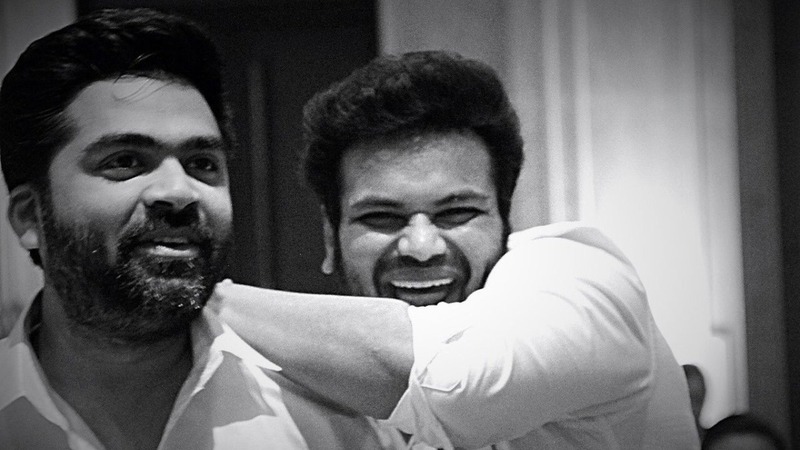 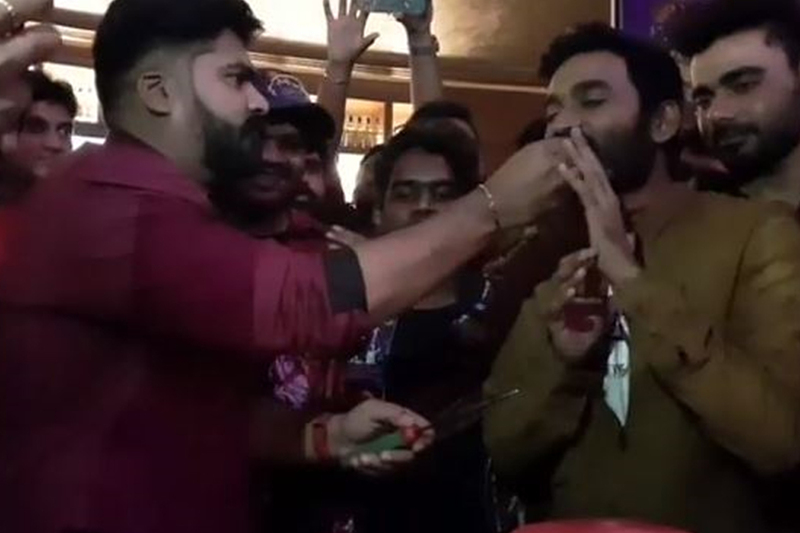 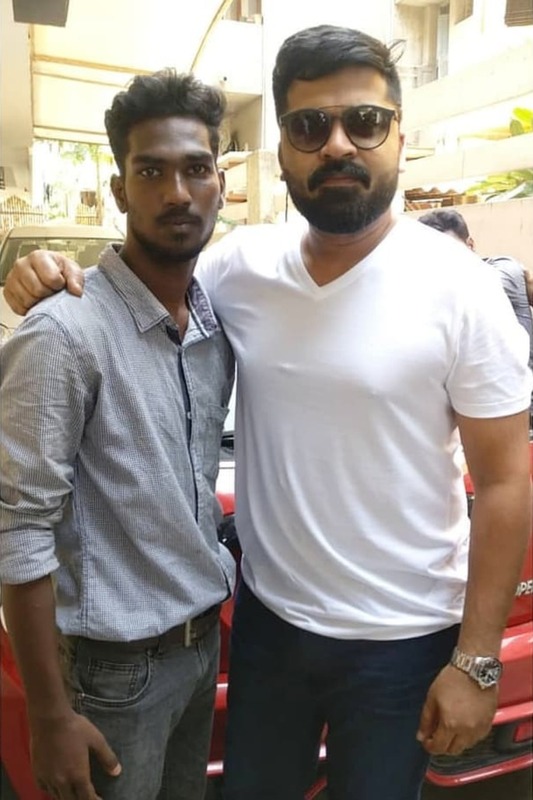 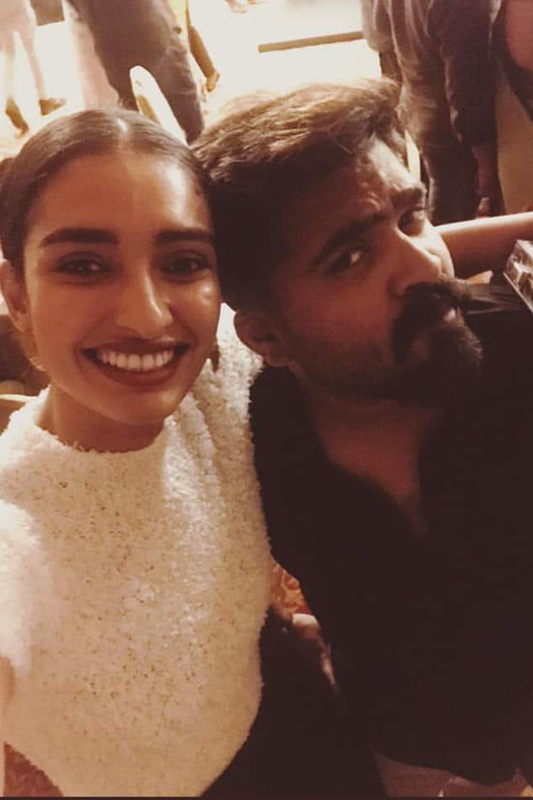 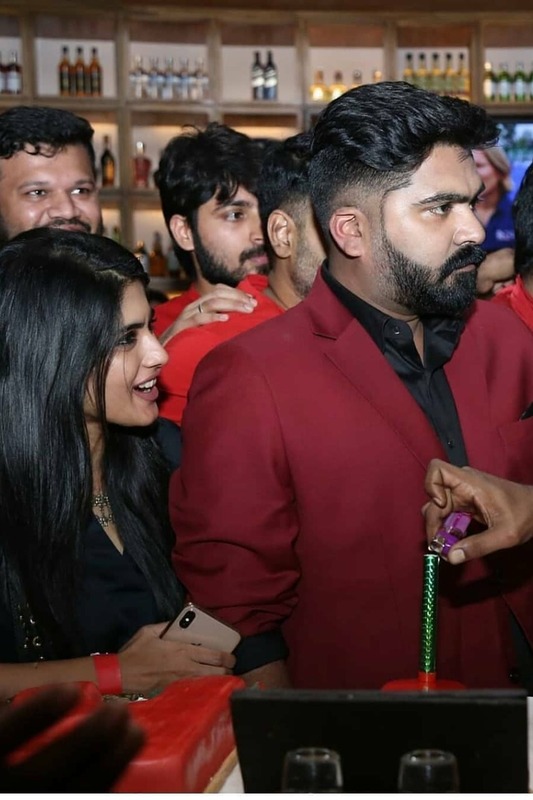 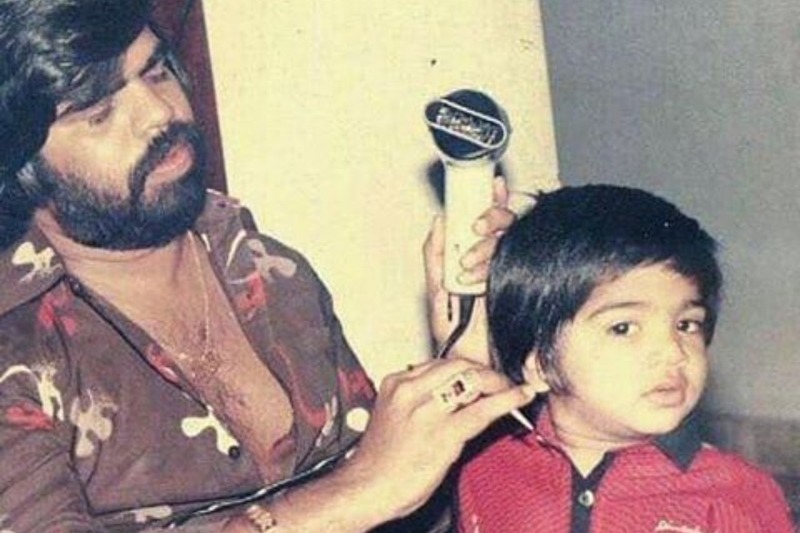 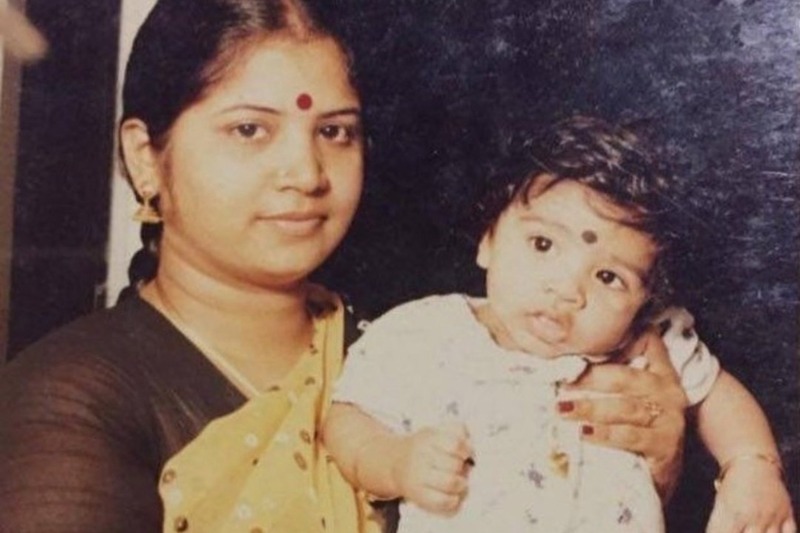 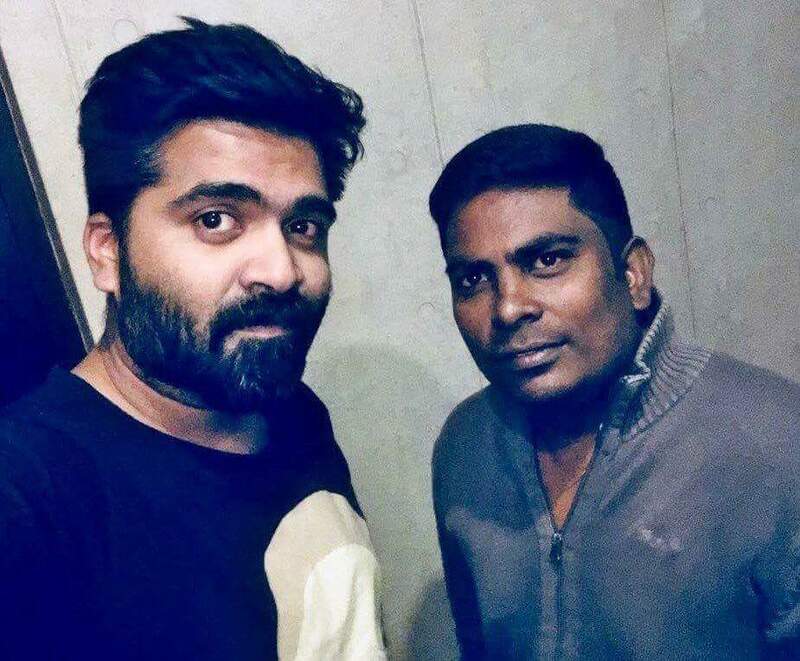 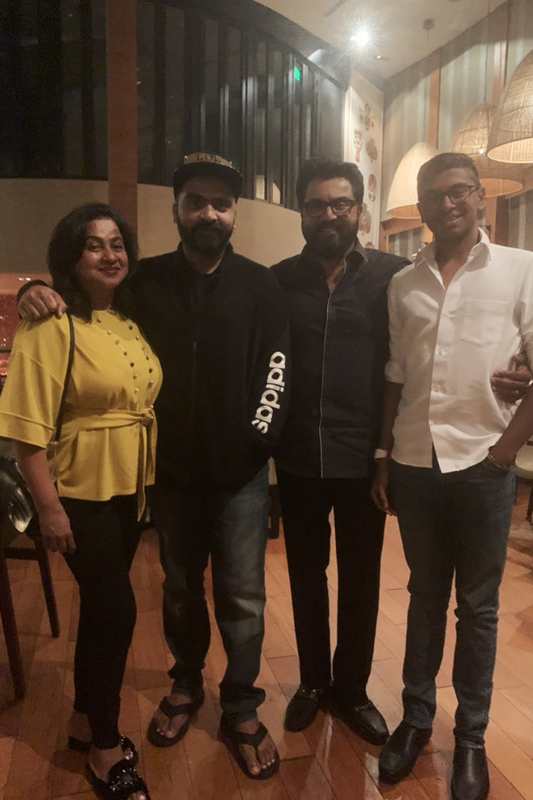 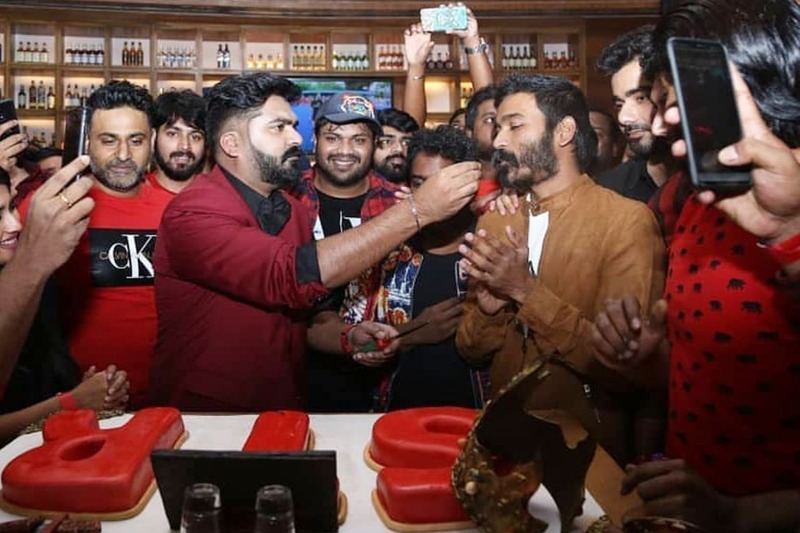 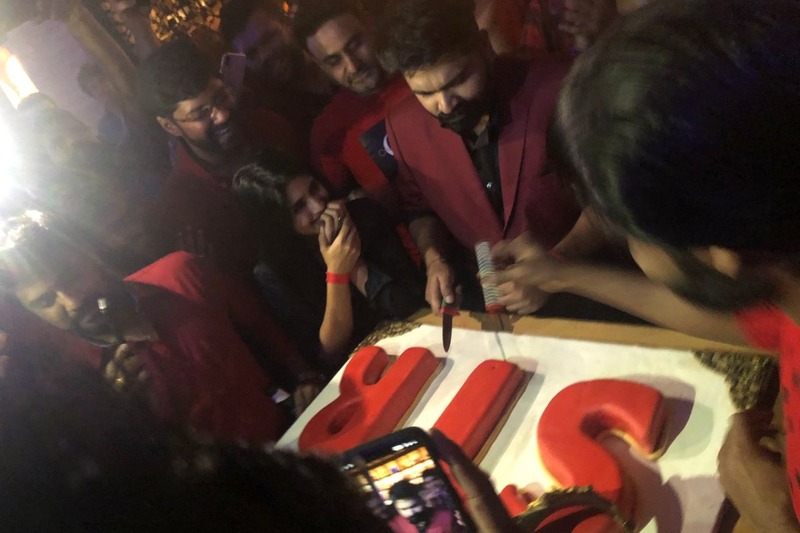 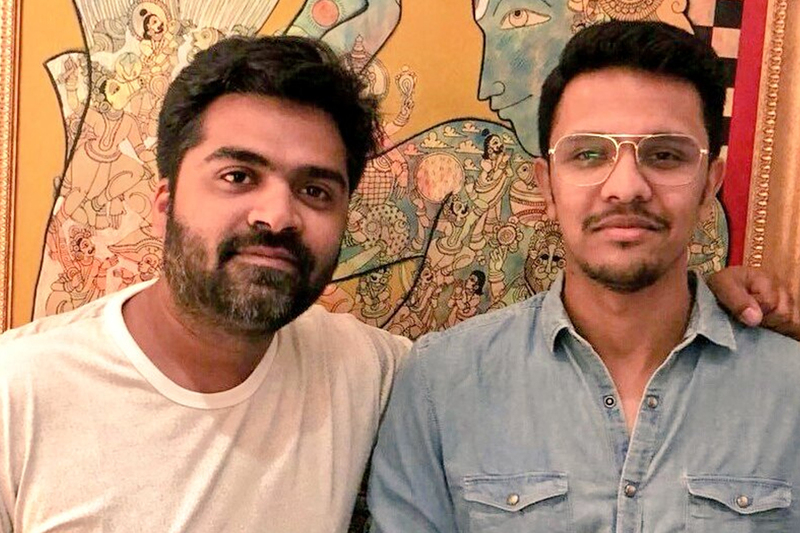 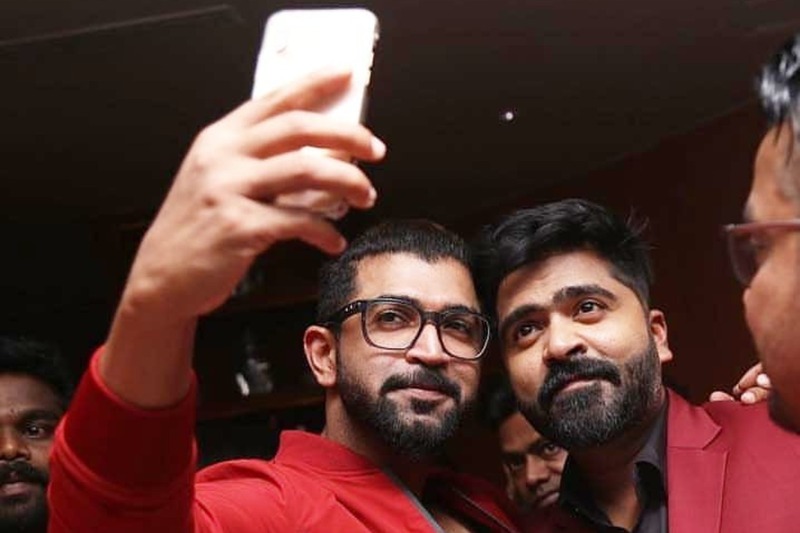 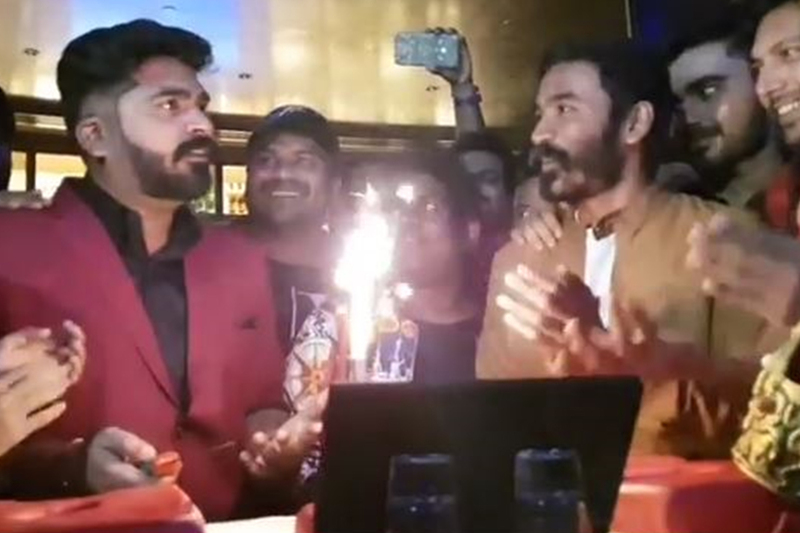 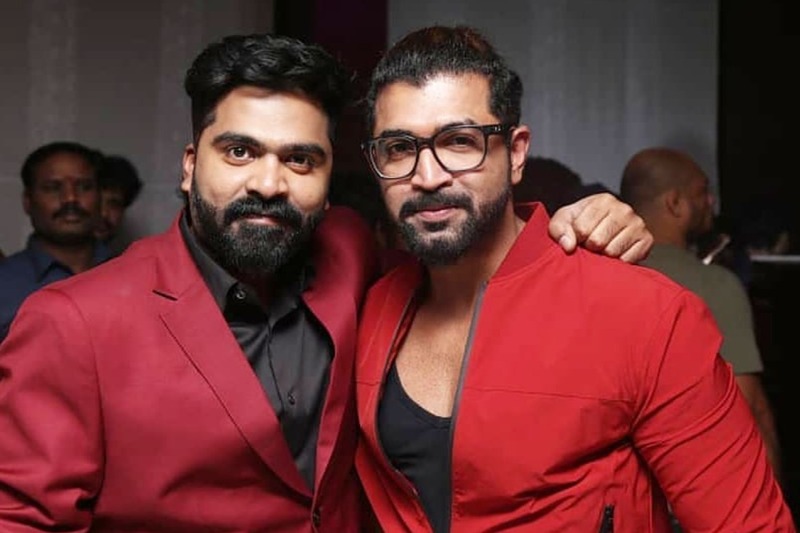 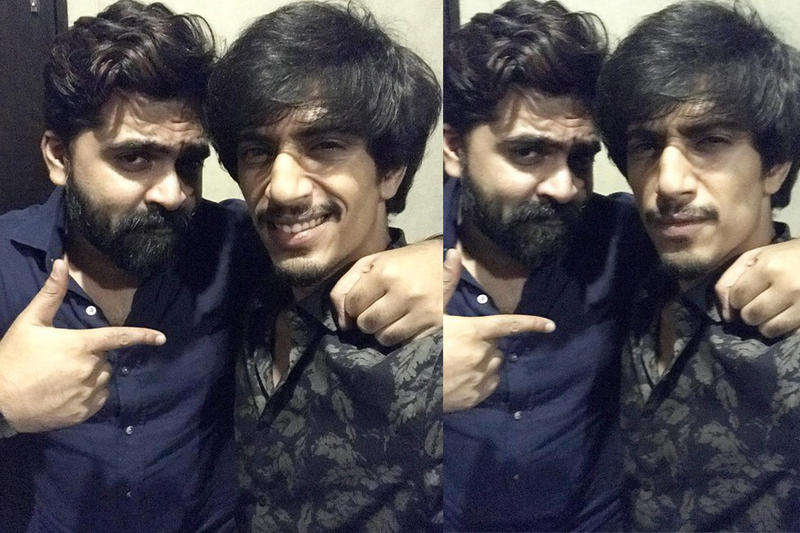 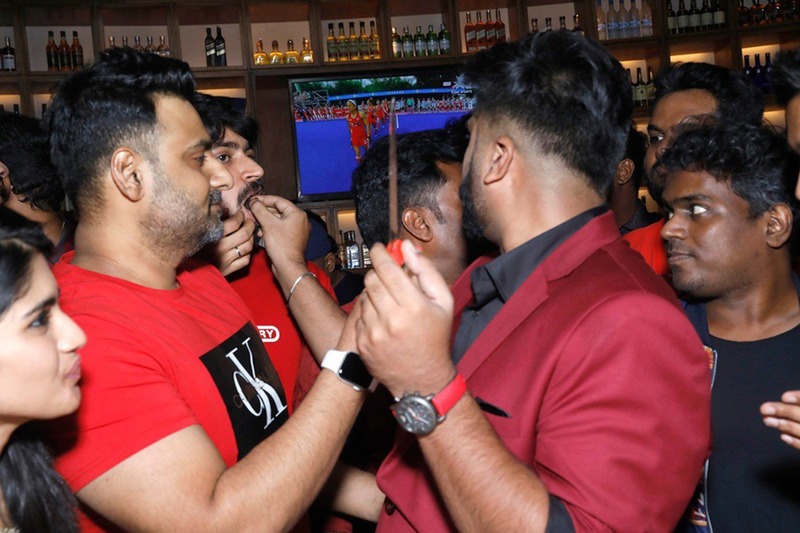 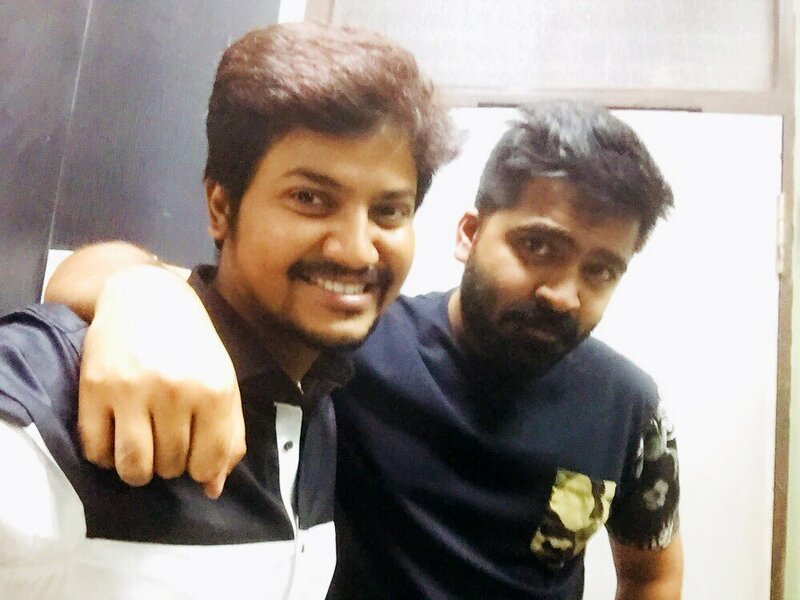 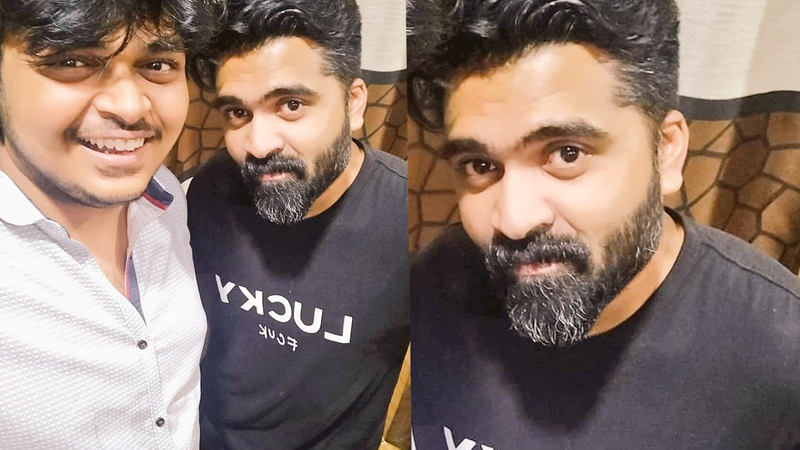 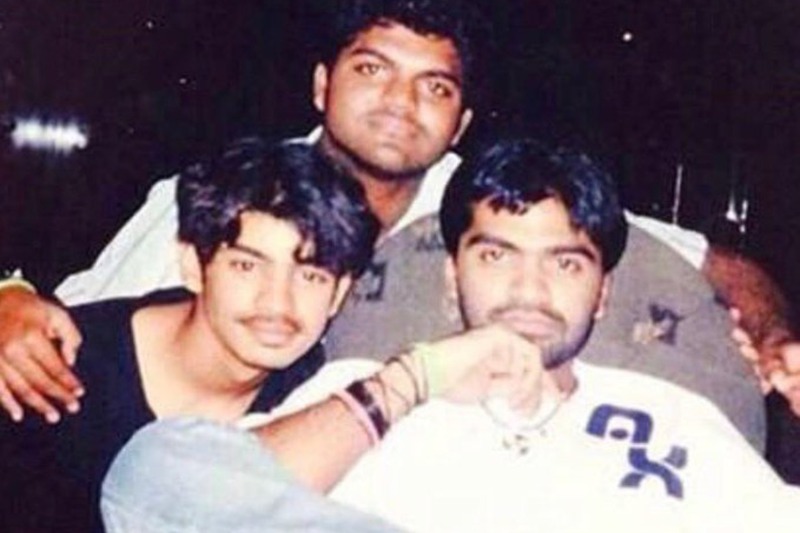 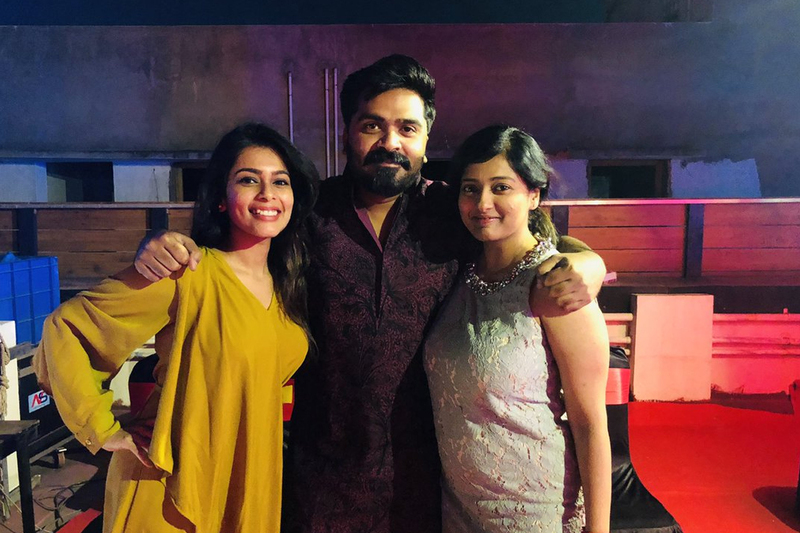 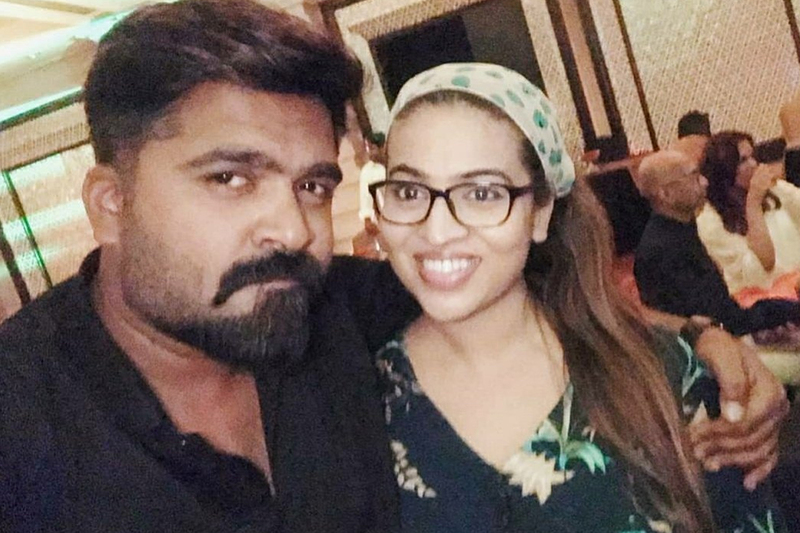 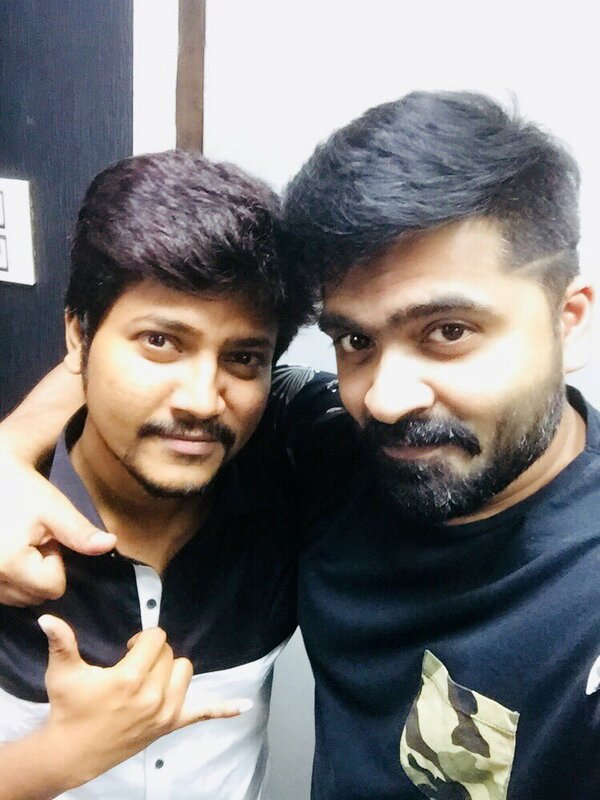 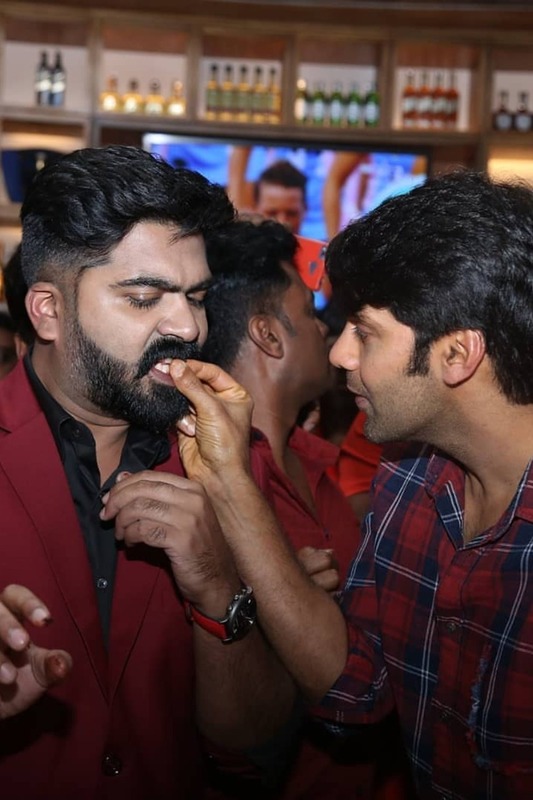 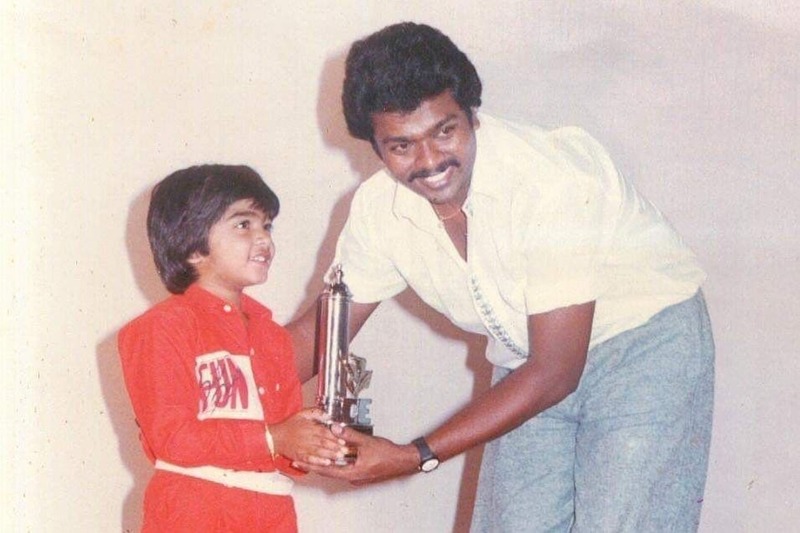 Actor Simbu with Rekka director Rathina Siva. 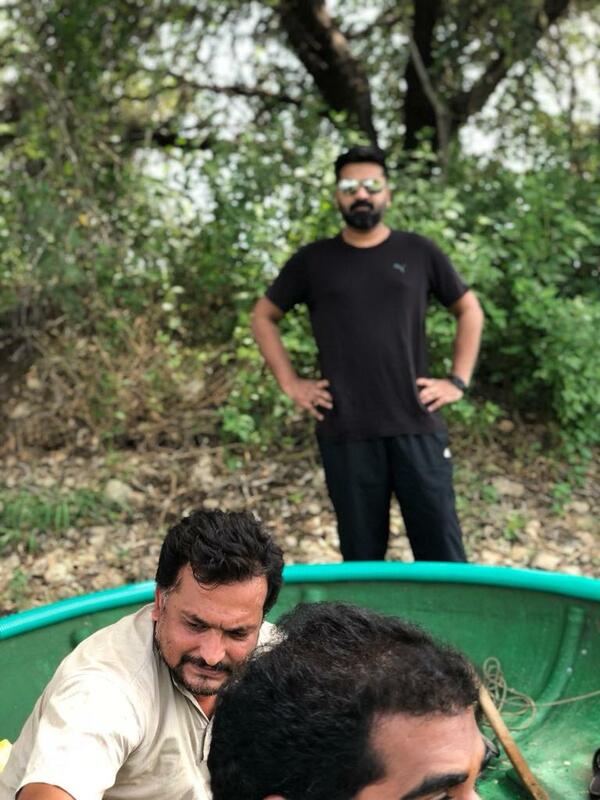 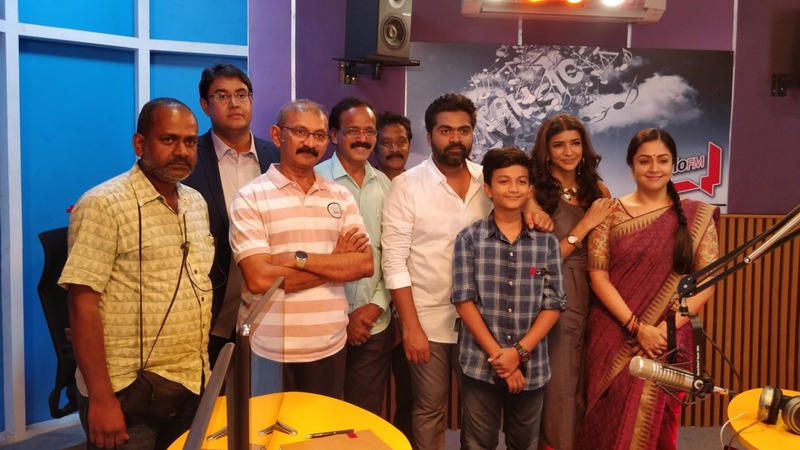 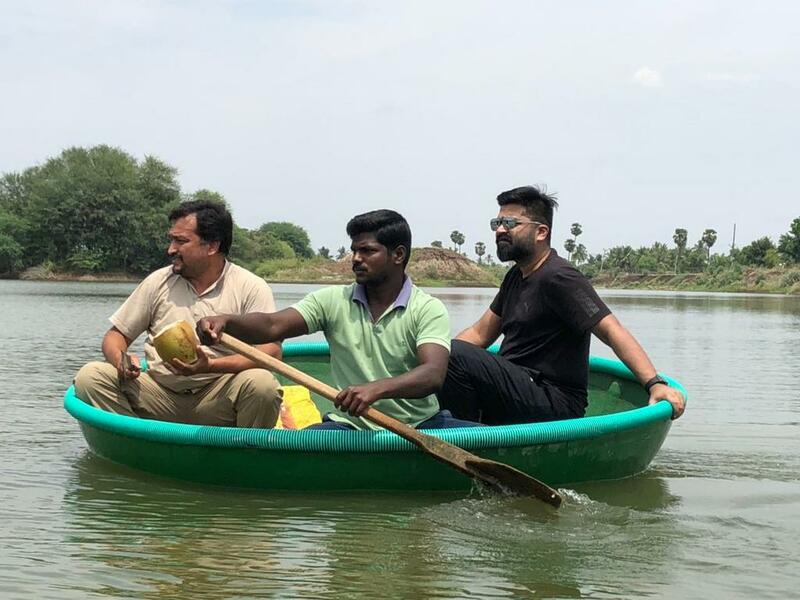 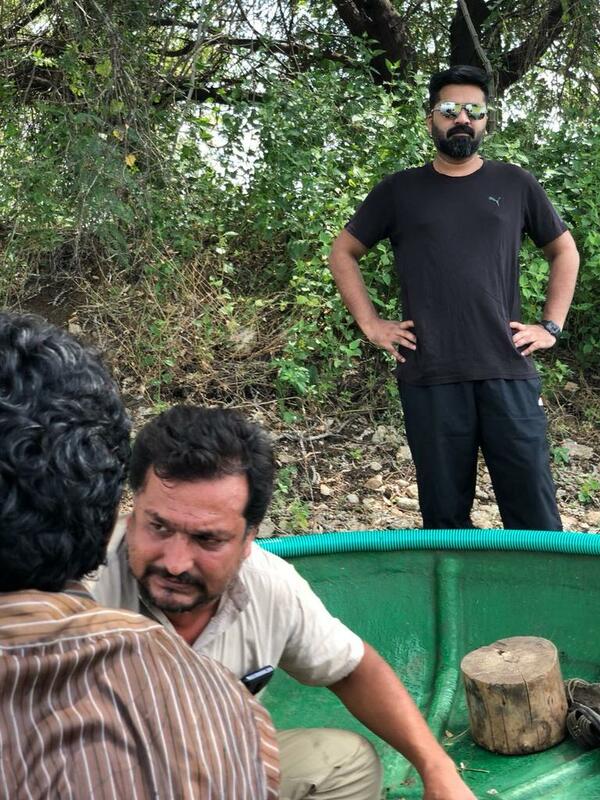 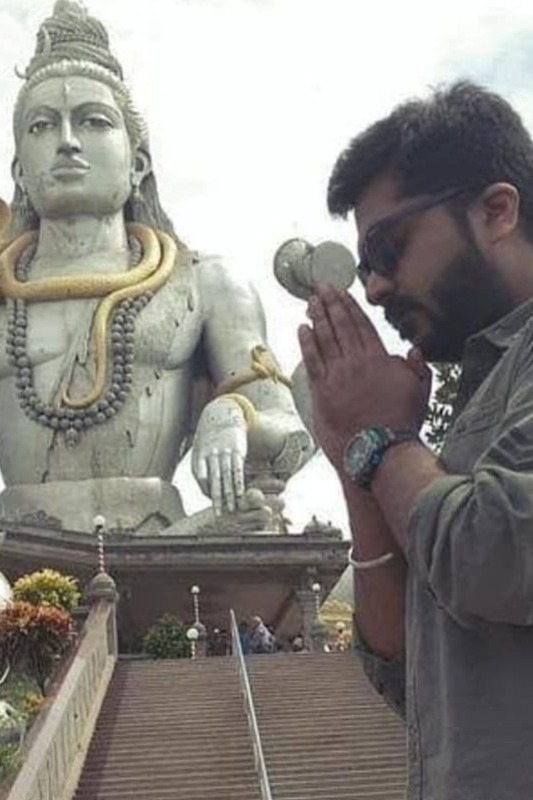 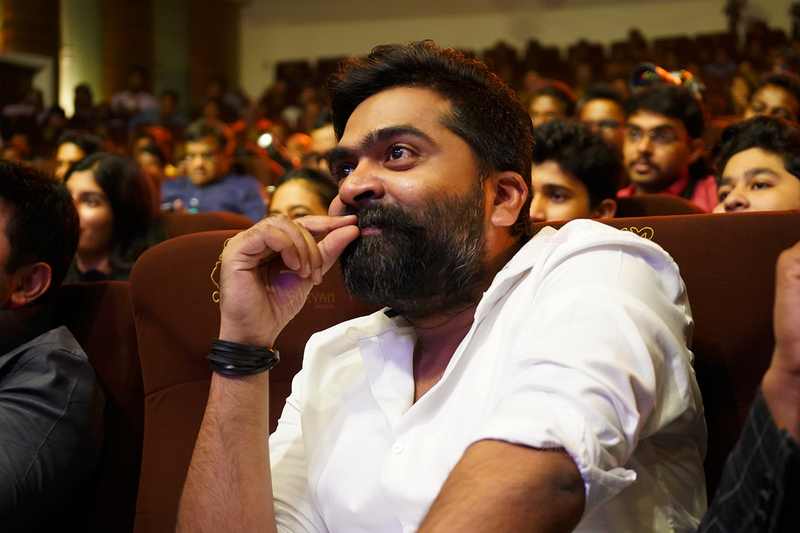 Simbu at Salem to study the water conservation work in person. 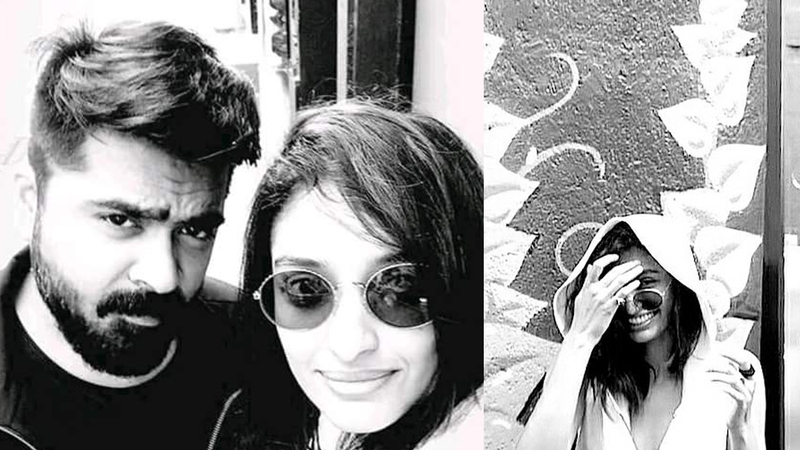 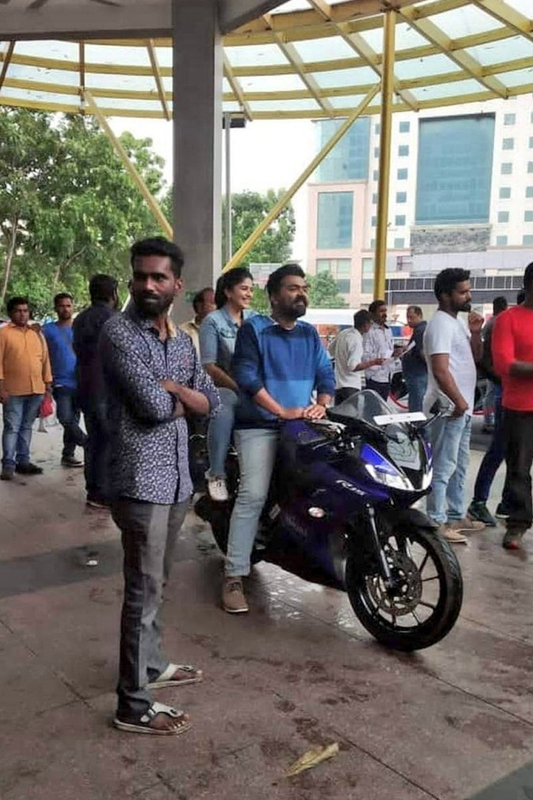 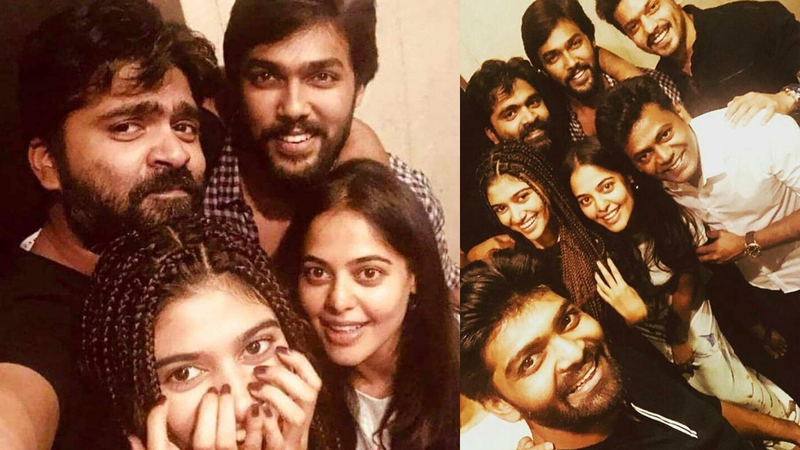 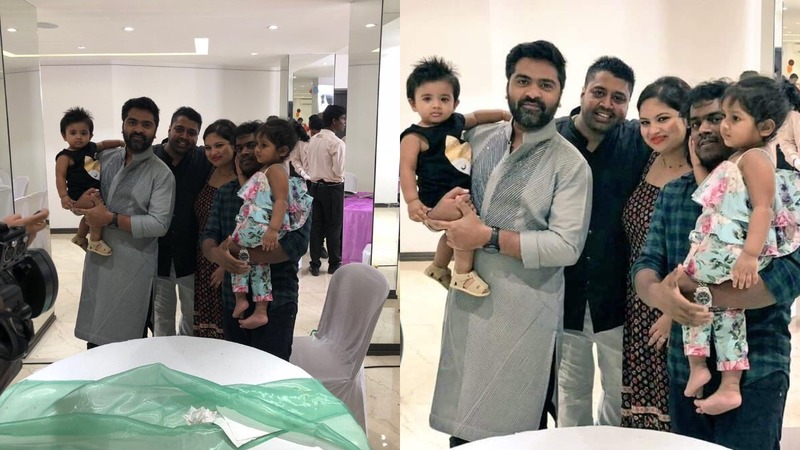 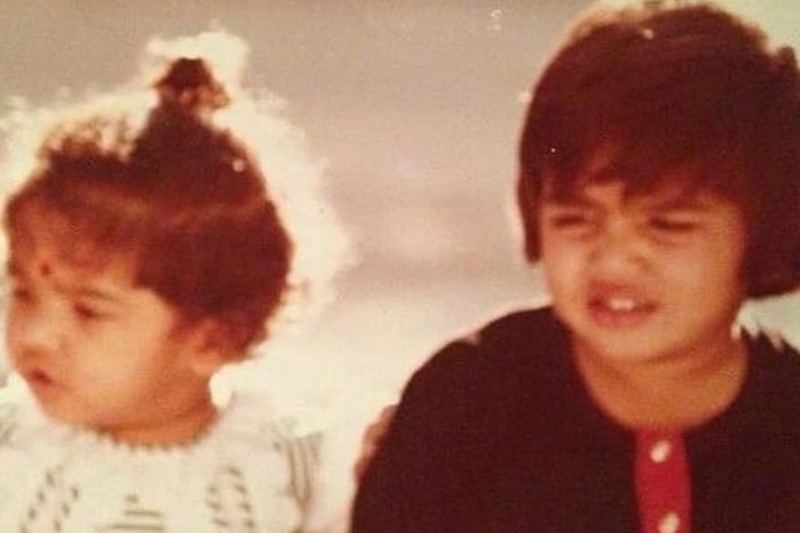 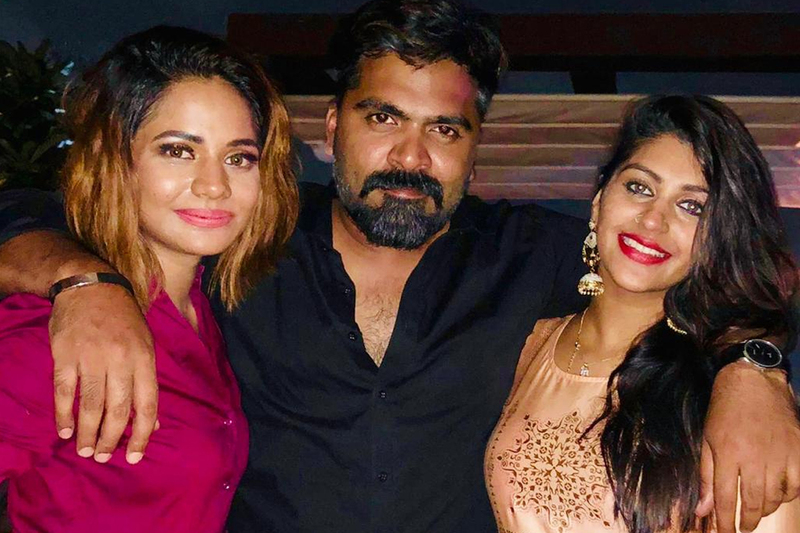 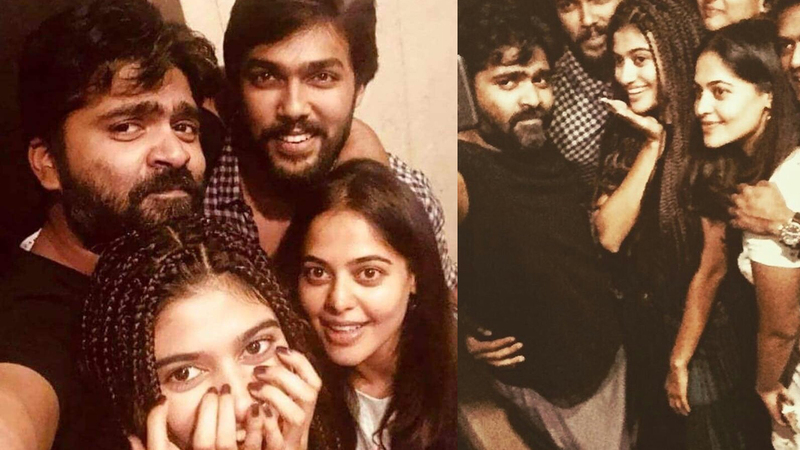 Latest still of Simbu with Bindu Madhavi, Oviya and Aarav. 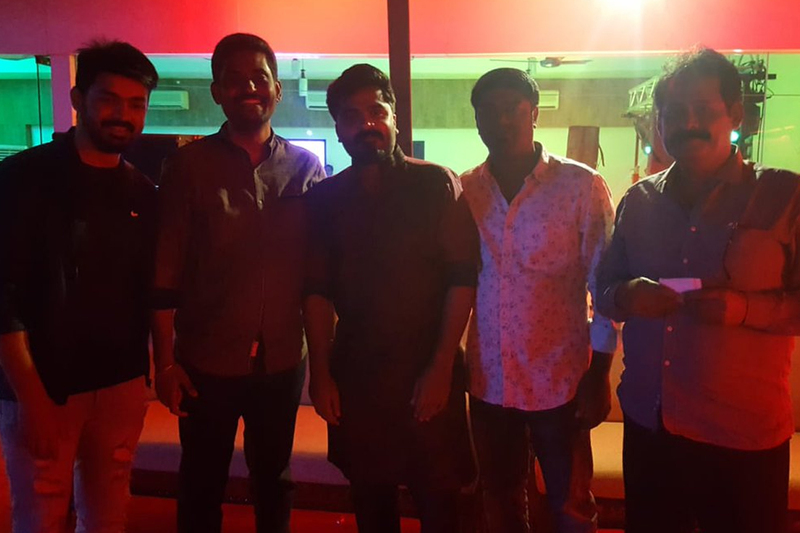 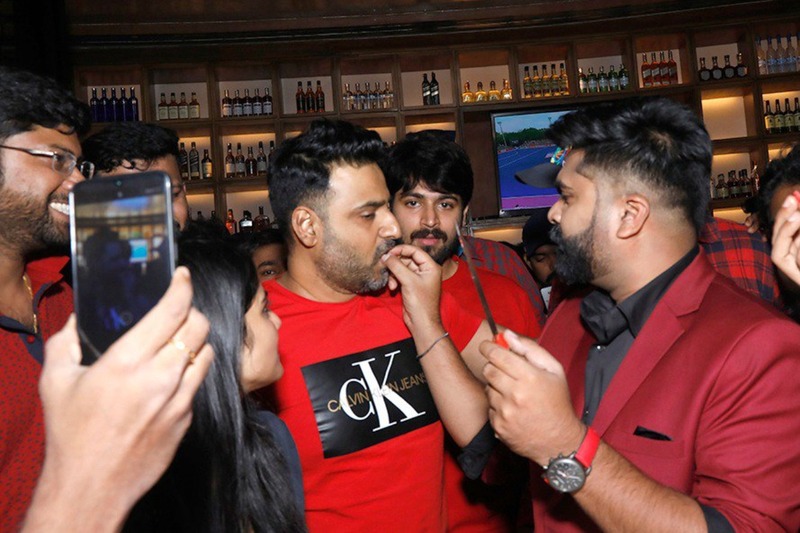 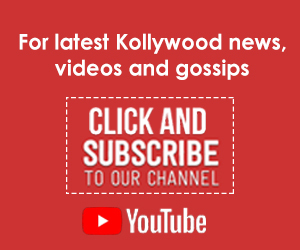 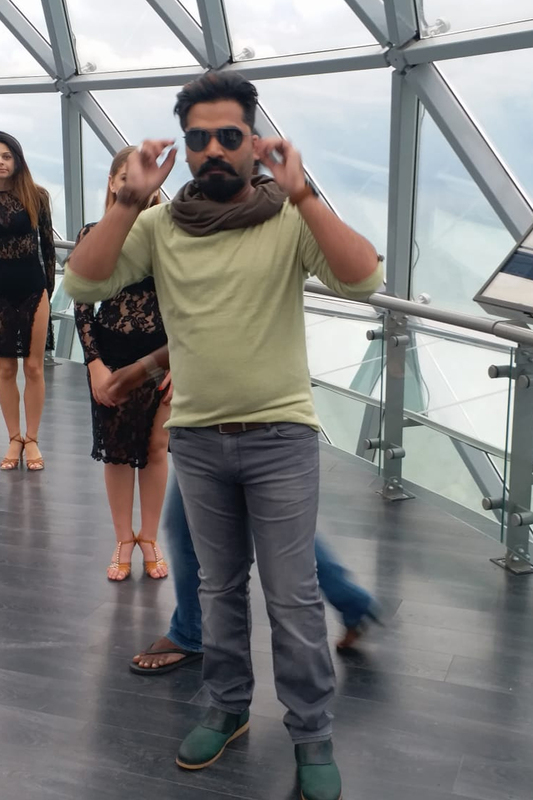 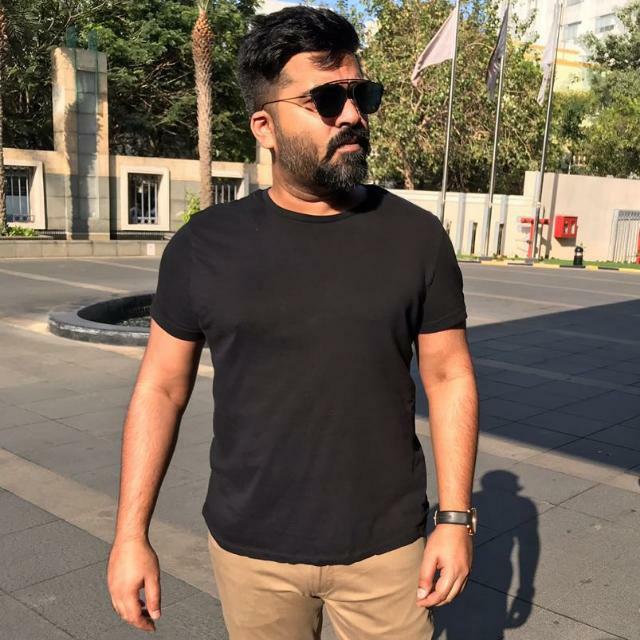 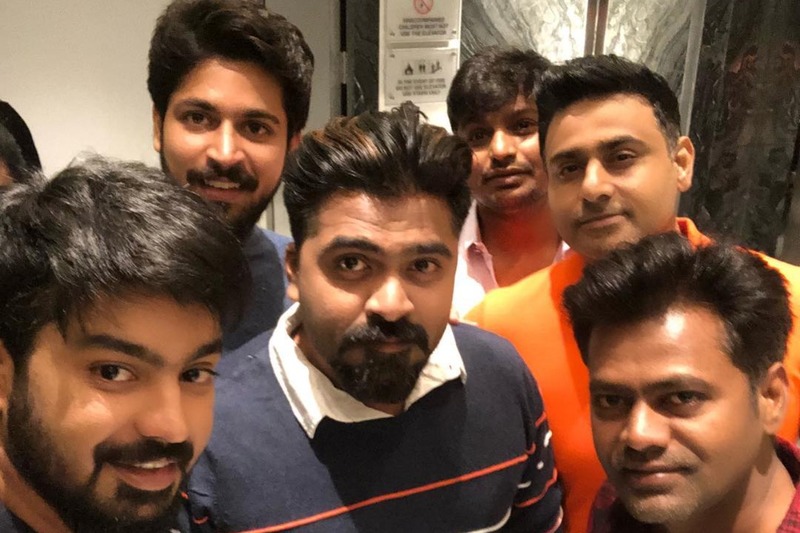 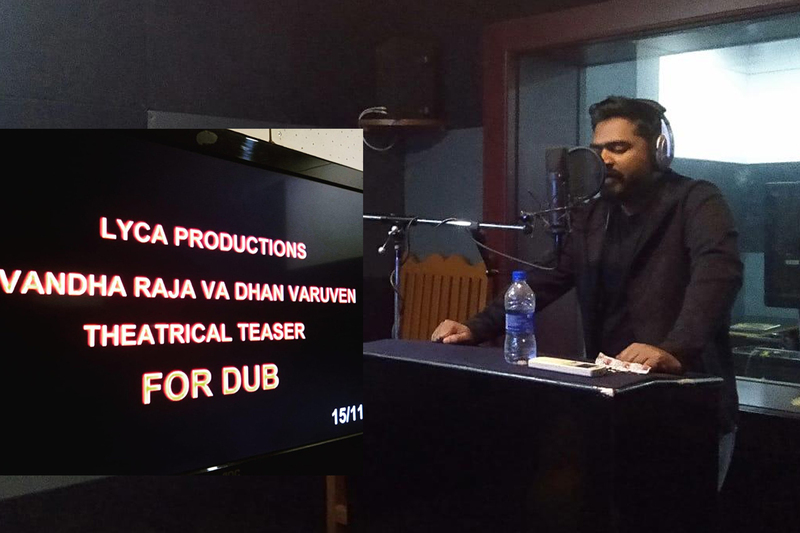 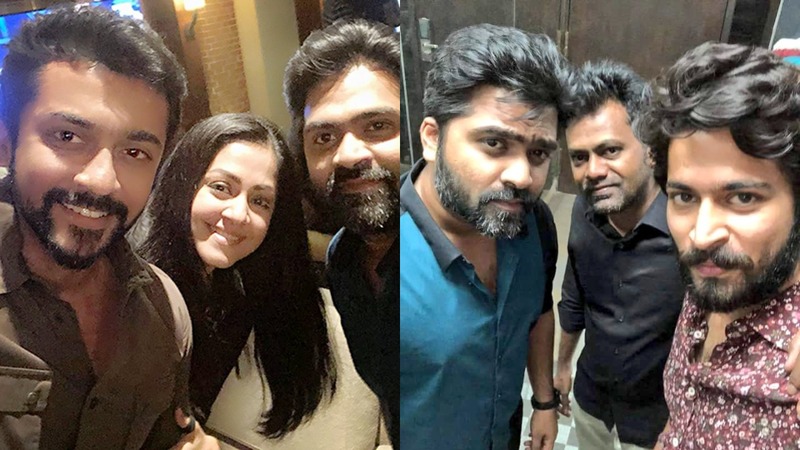 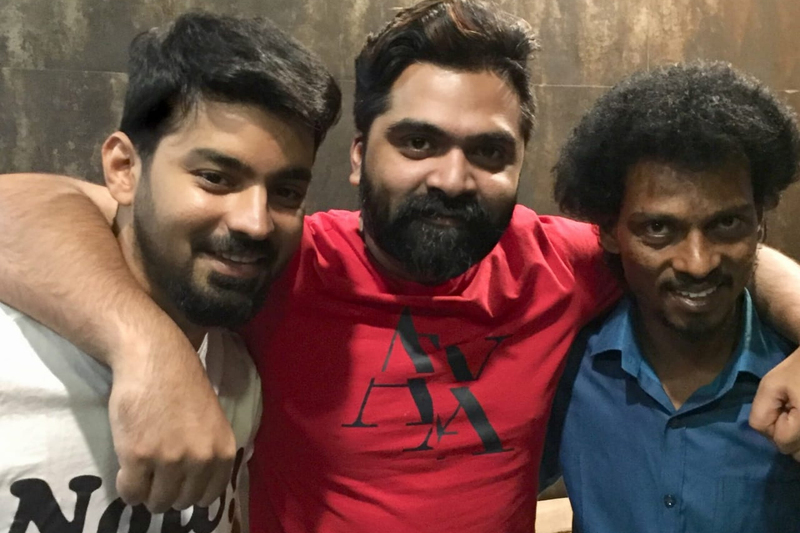 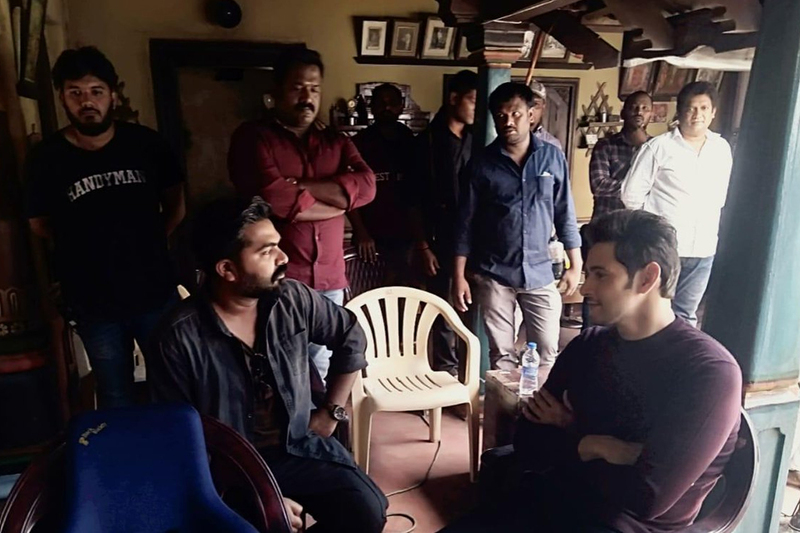 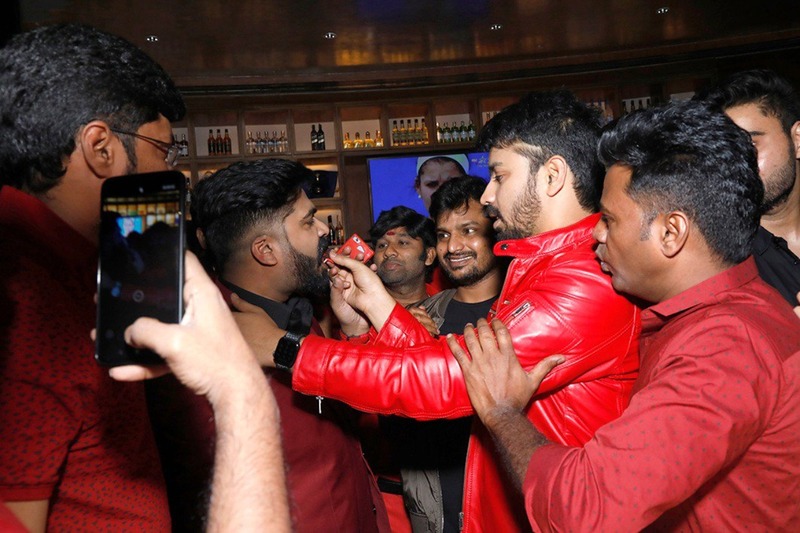 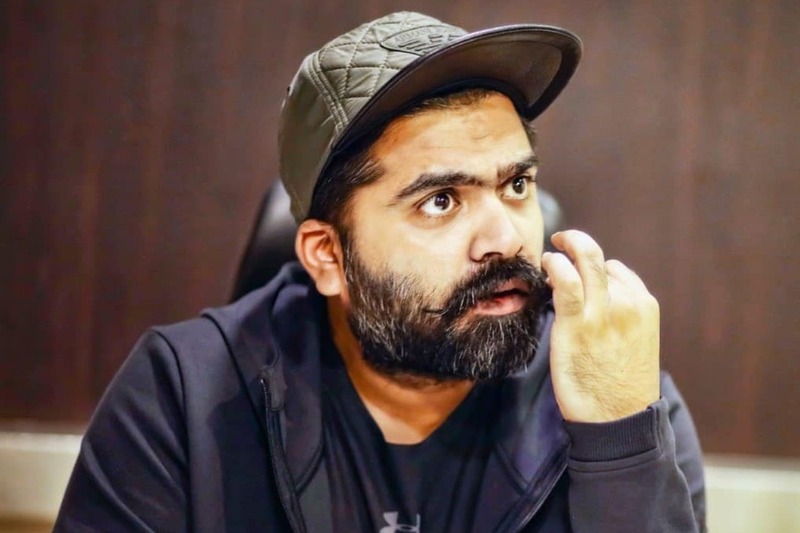 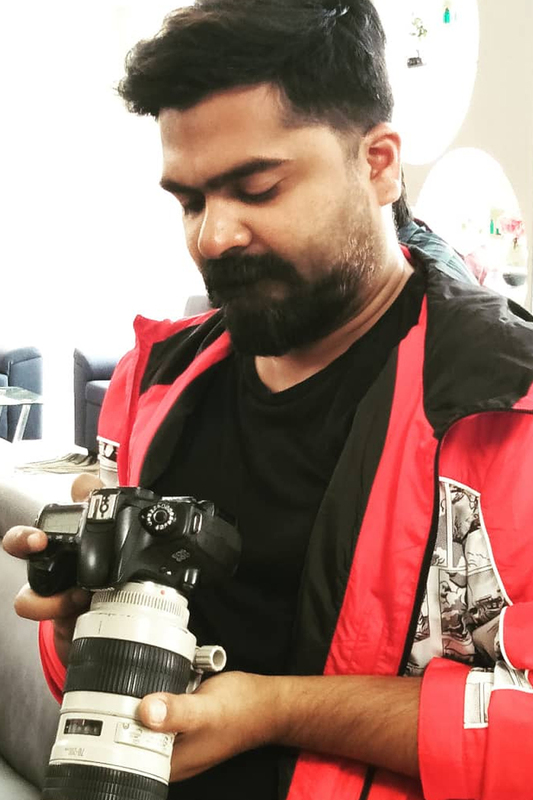 Simbu started shooting for his next directed by Sundar C at Georgia. 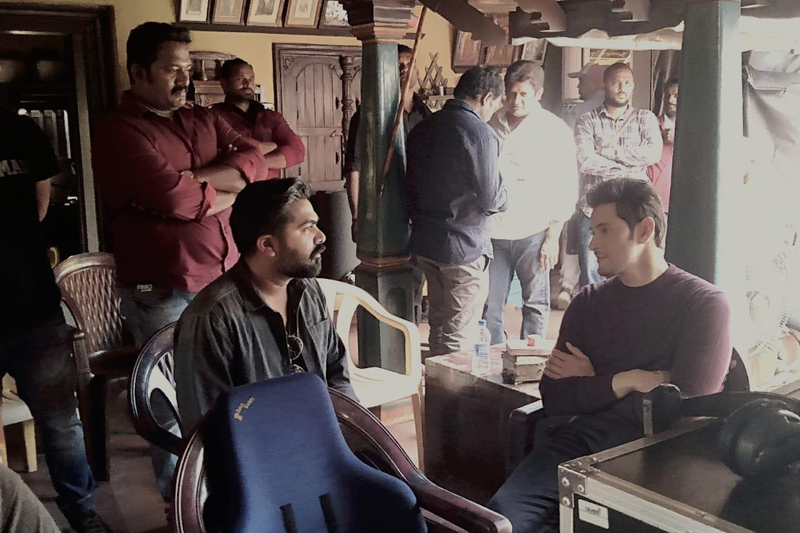 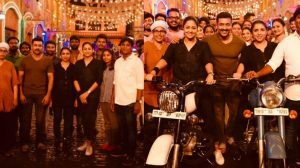 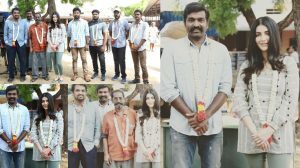 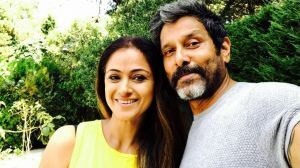 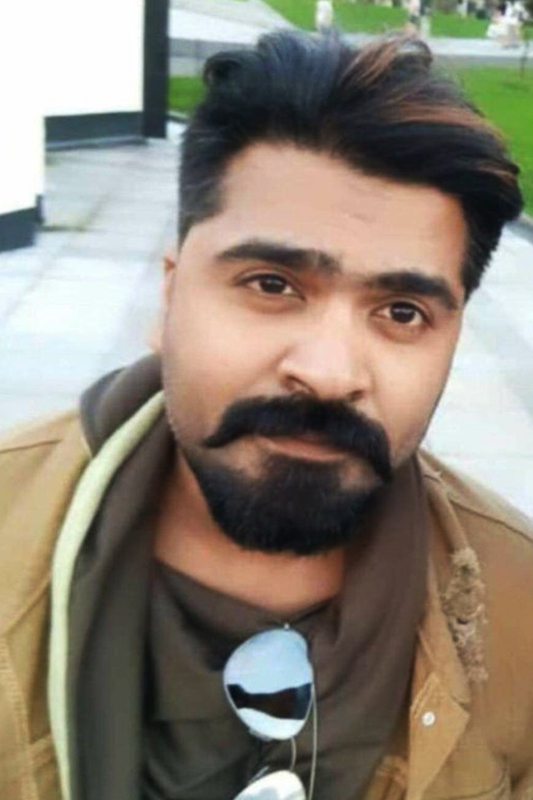 Reportedly, the actor had completed shooting his introductory song for the movie. 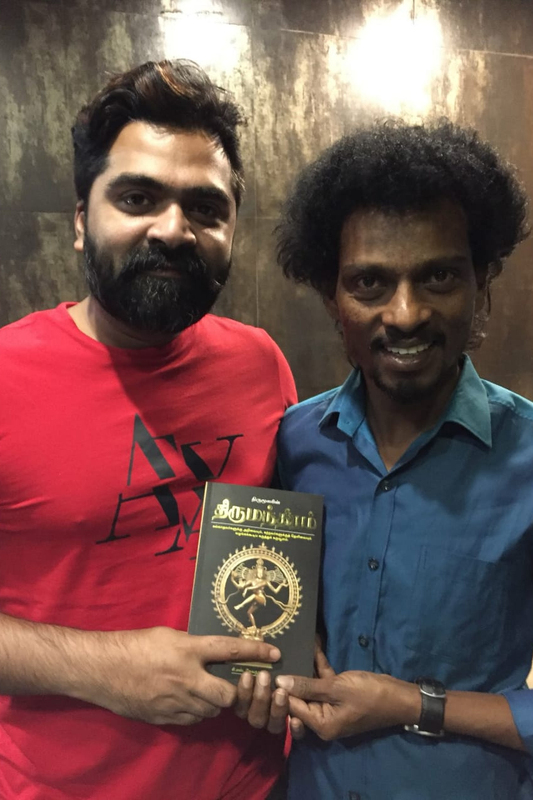 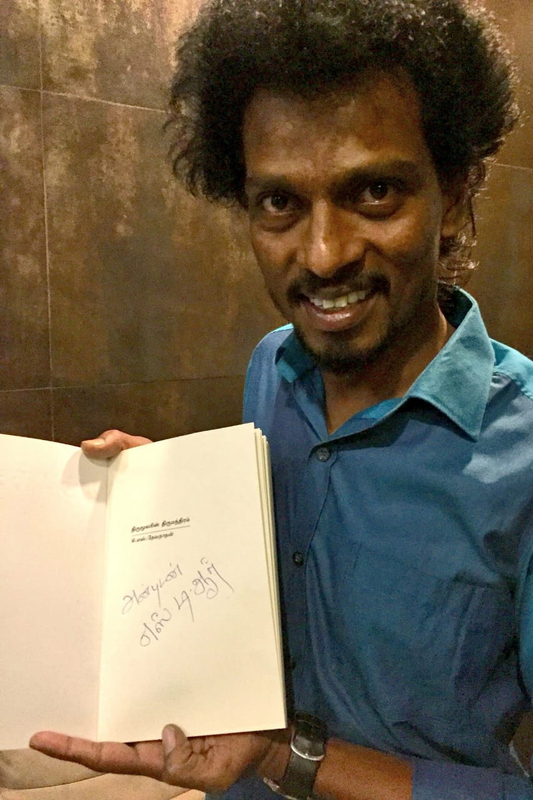 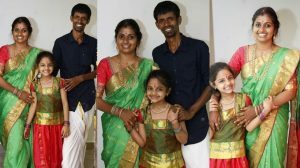 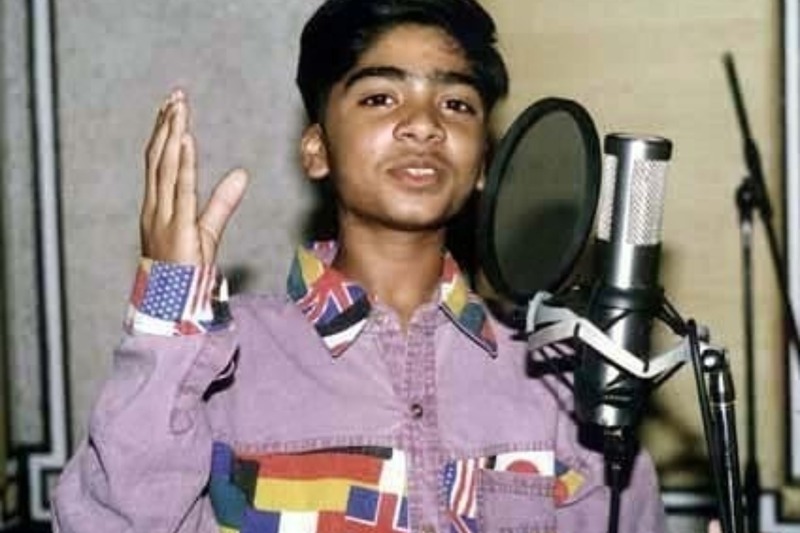 Actor Simbu gifted Thirumandiram book to Sendrayan after his exit from a popular reality show. 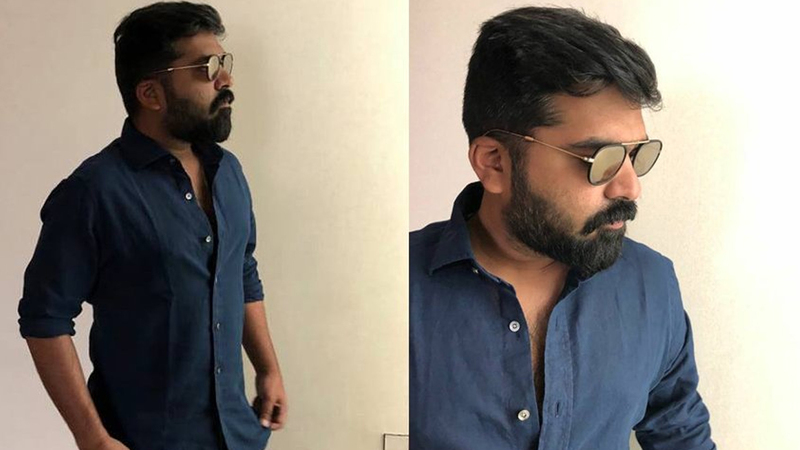 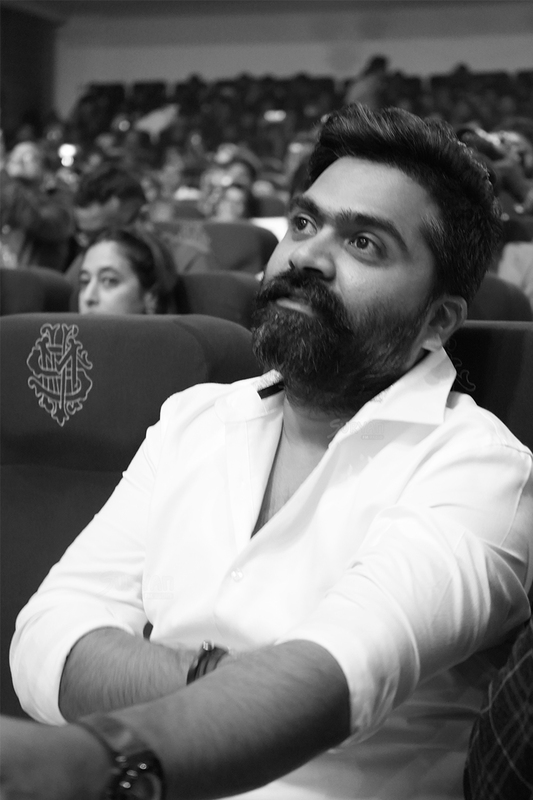 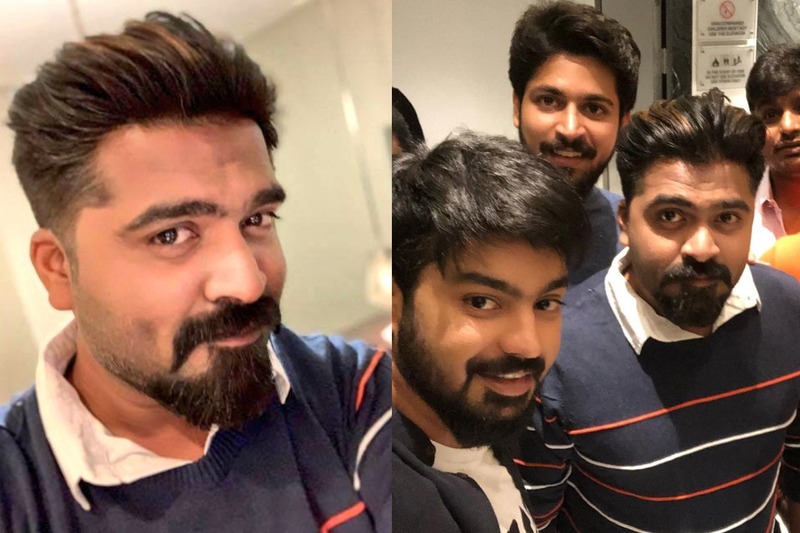 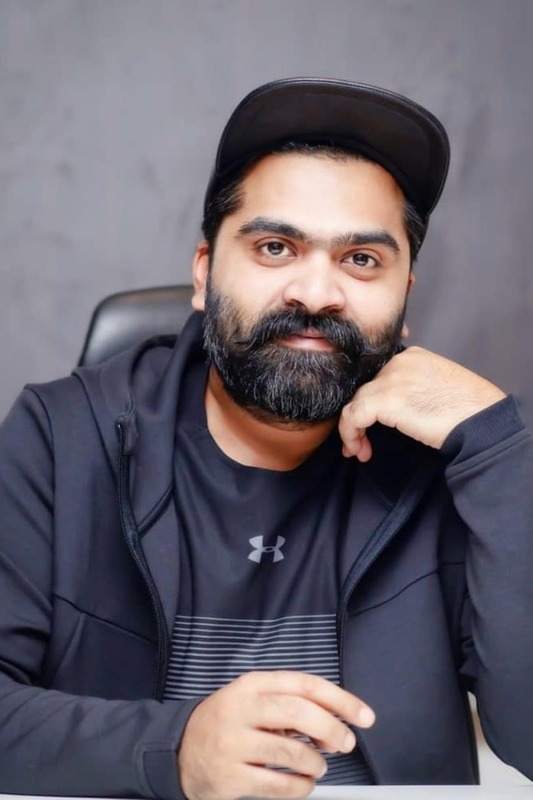 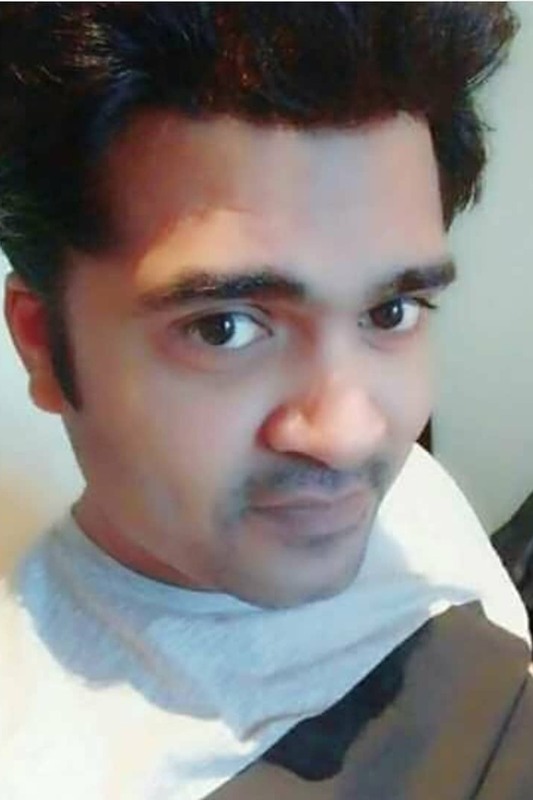 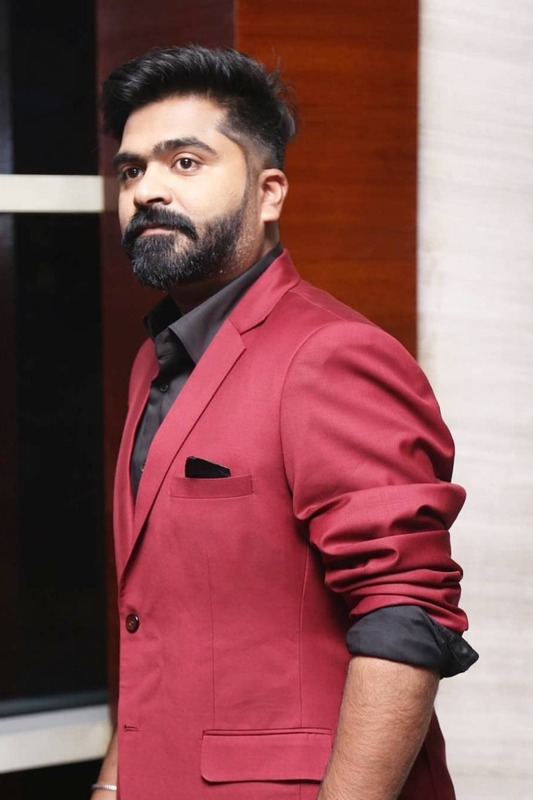 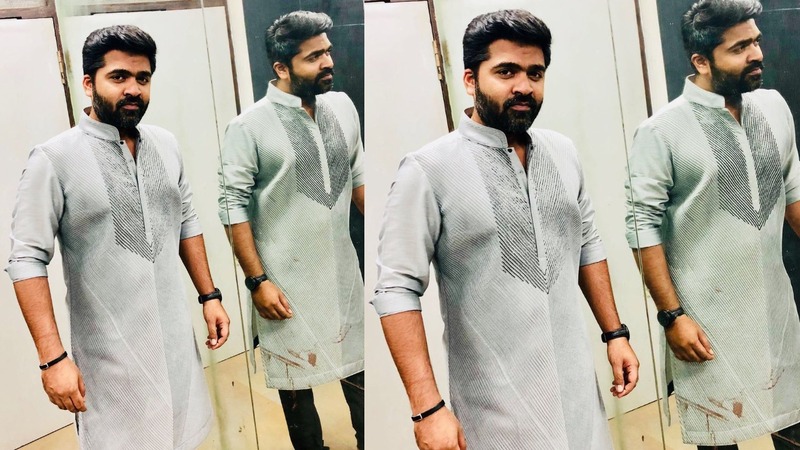 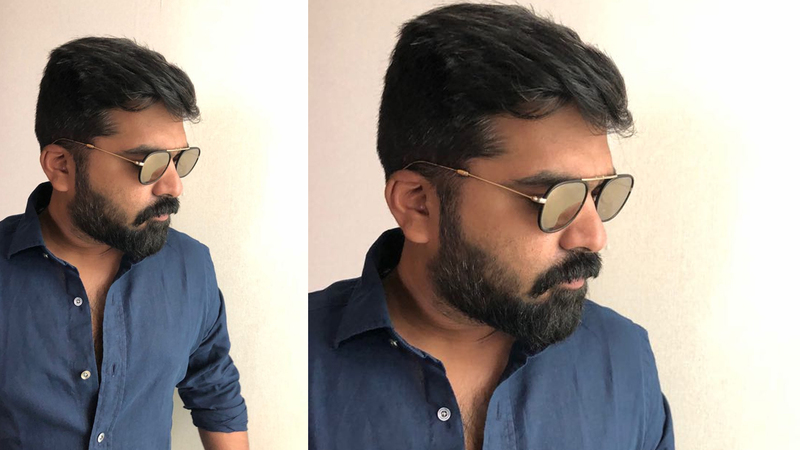 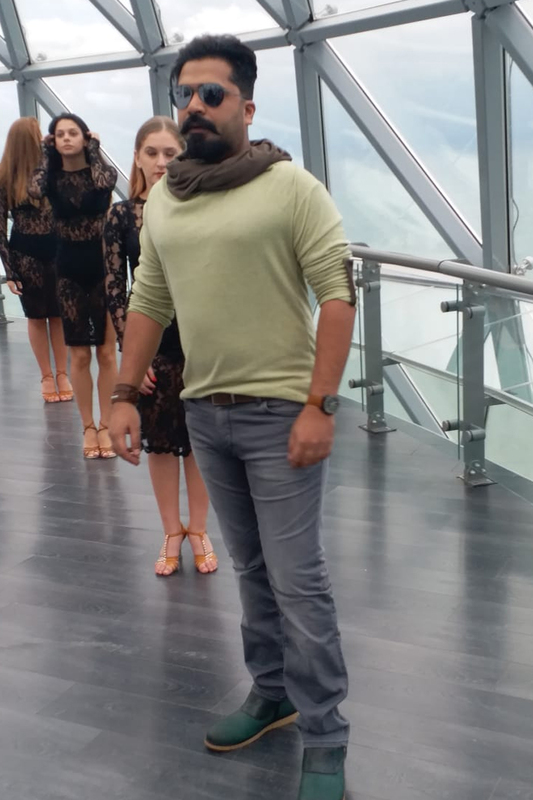 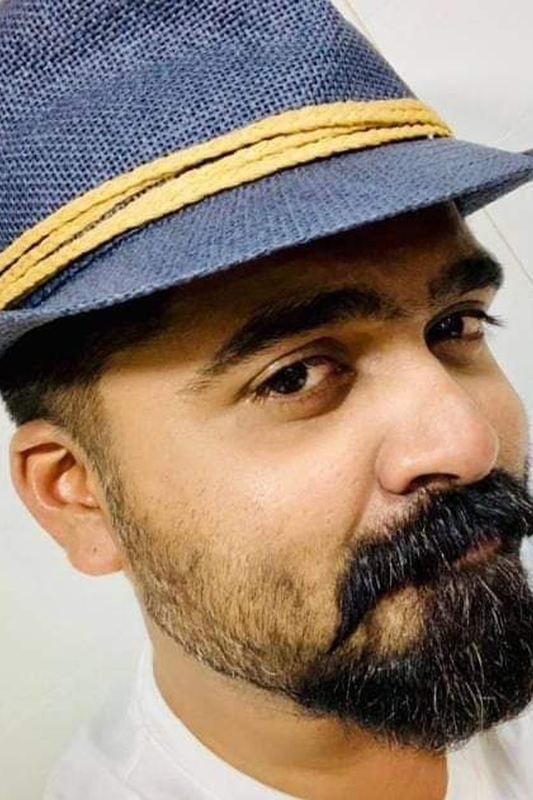 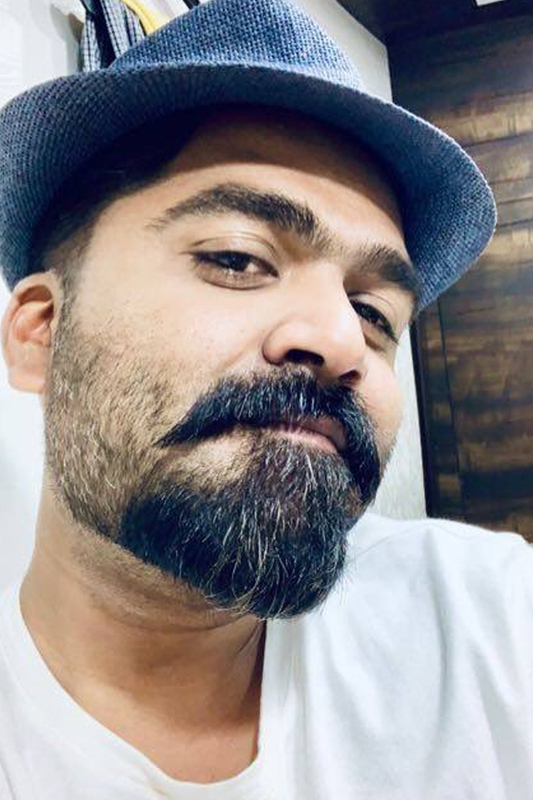 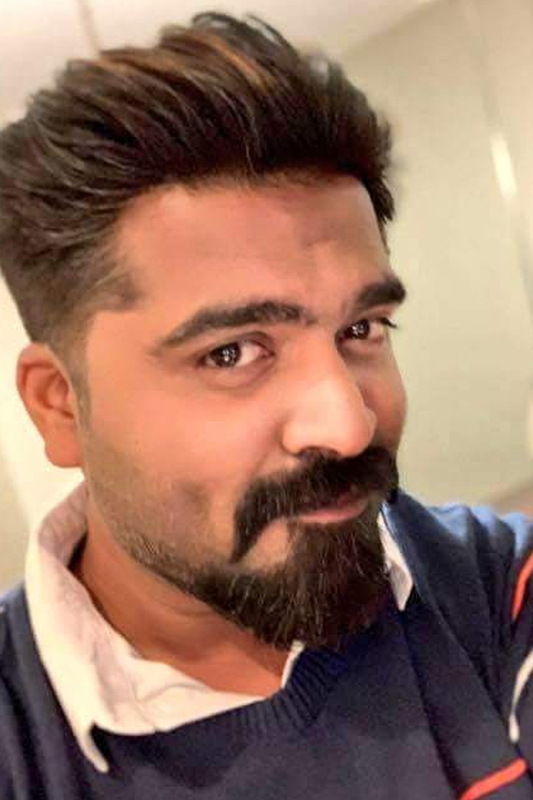 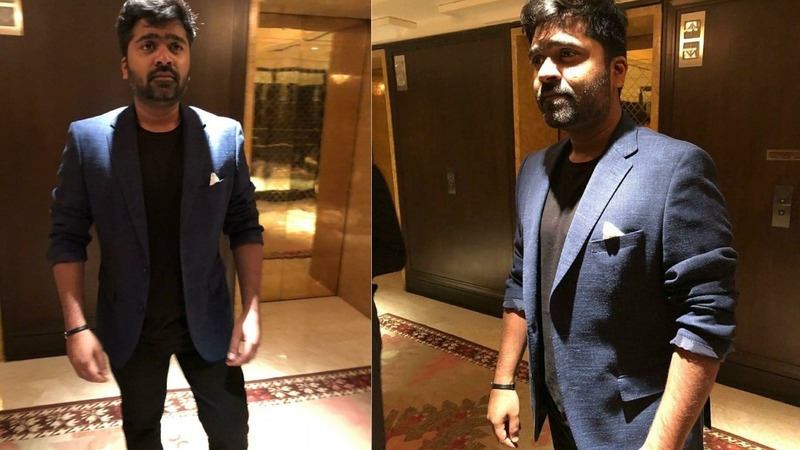 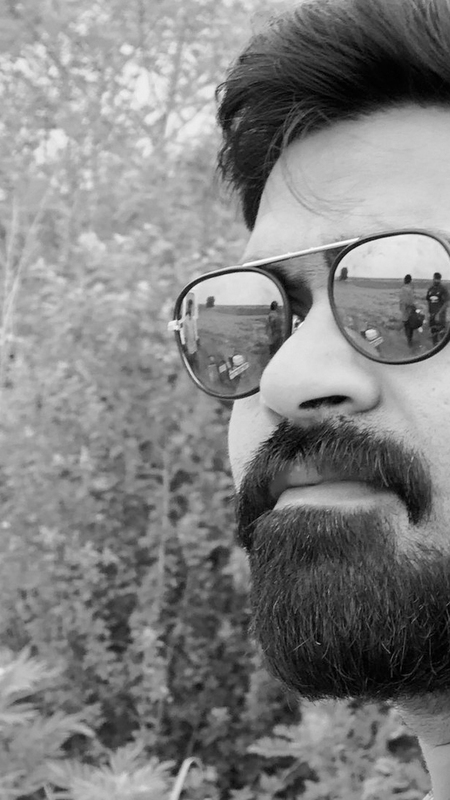 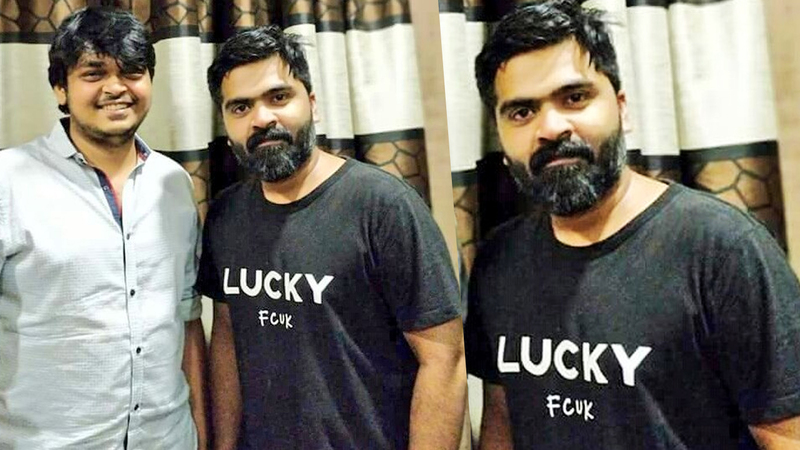 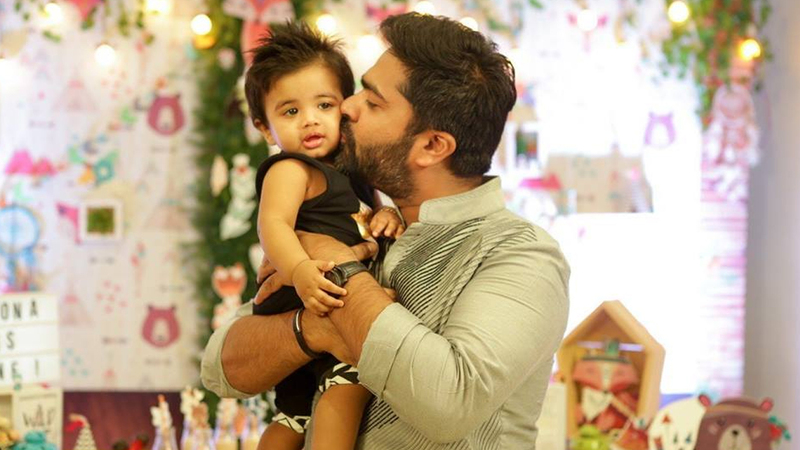 Simbu’s new look for Sundar C’s upcoming directorial produced by Lyca. 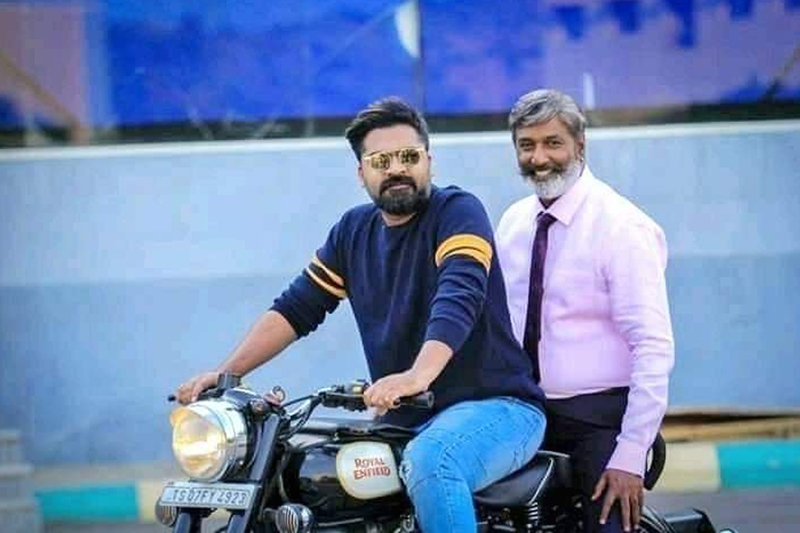 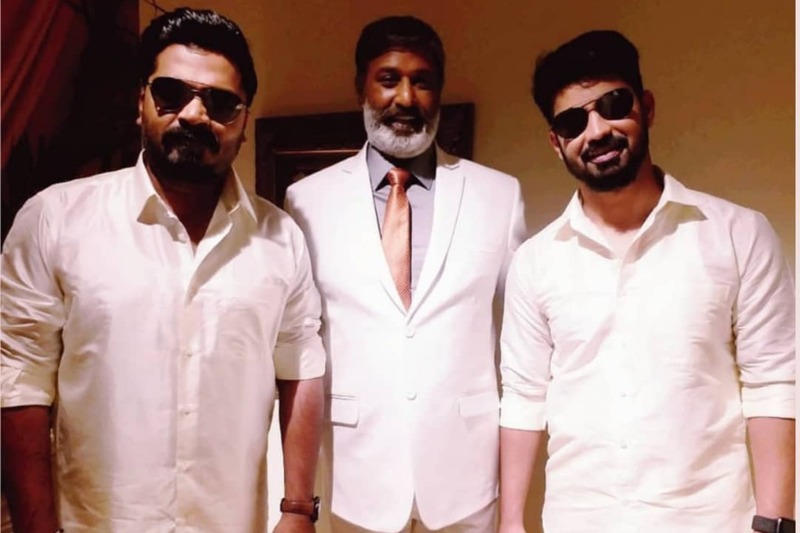 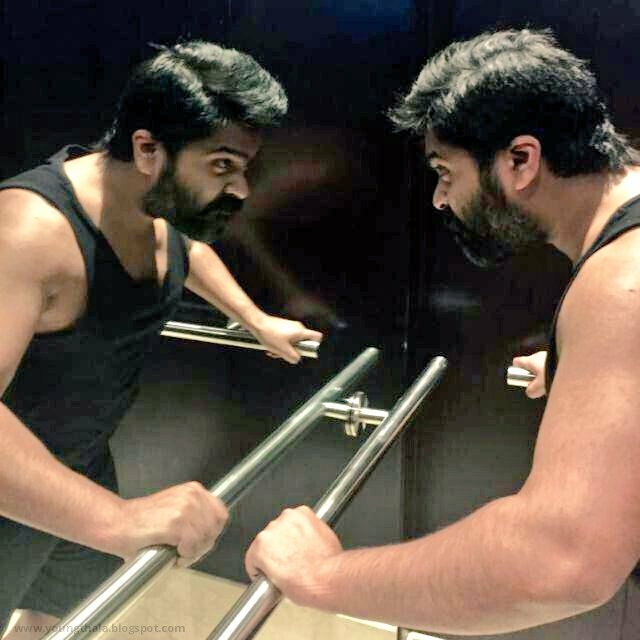 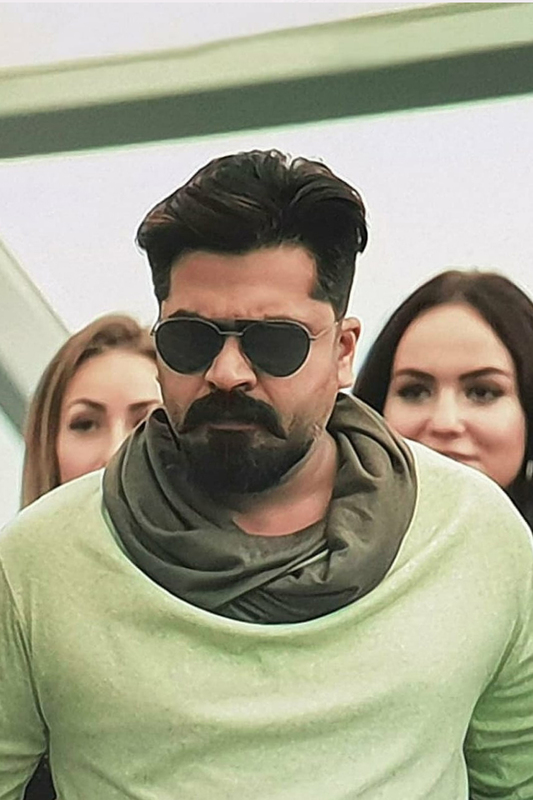 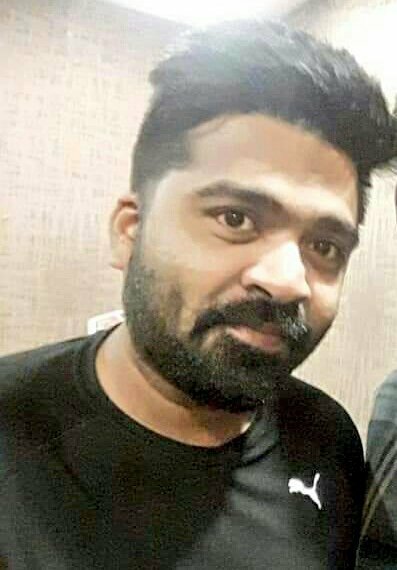 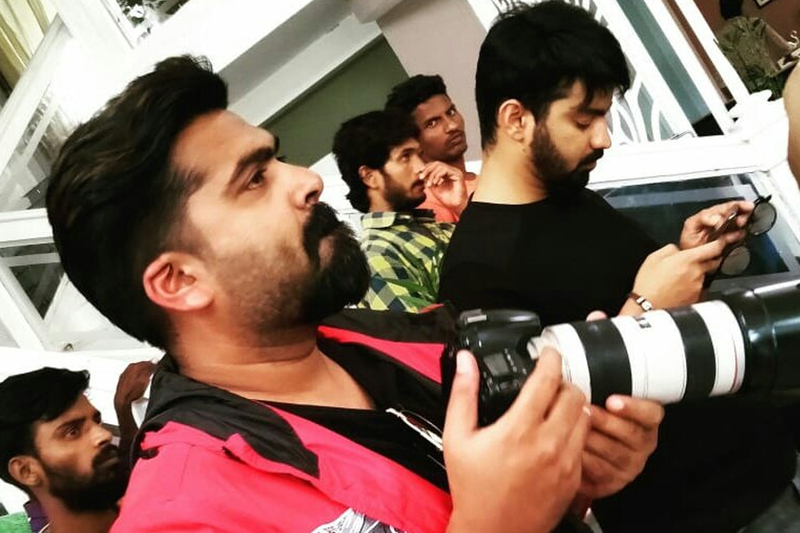 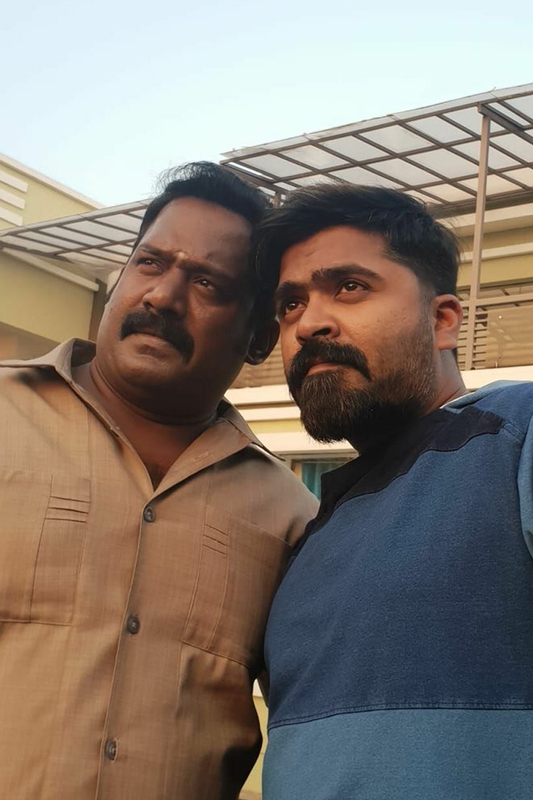 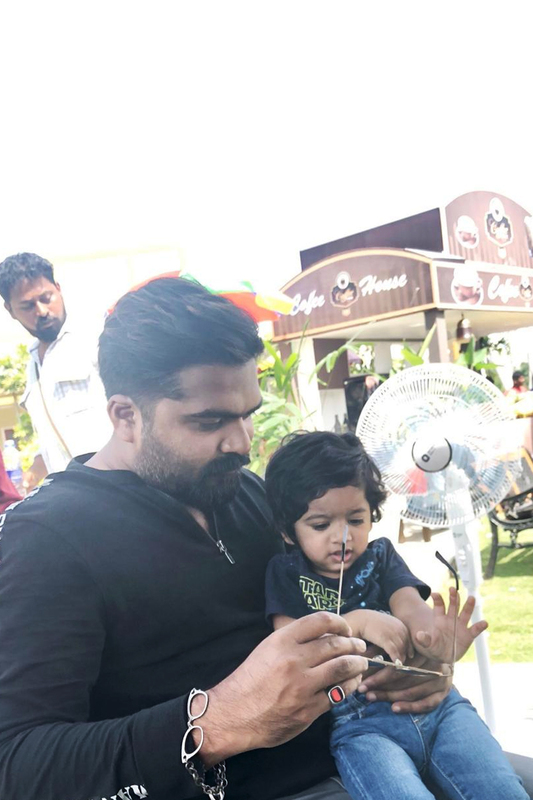 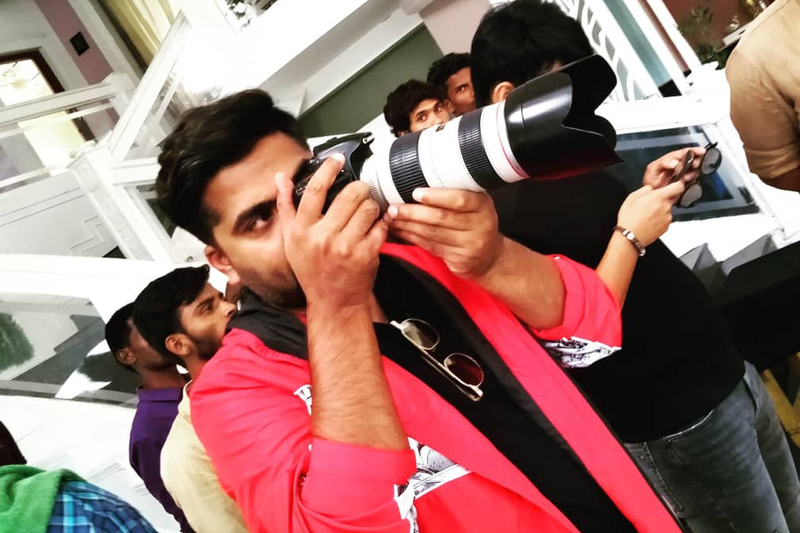 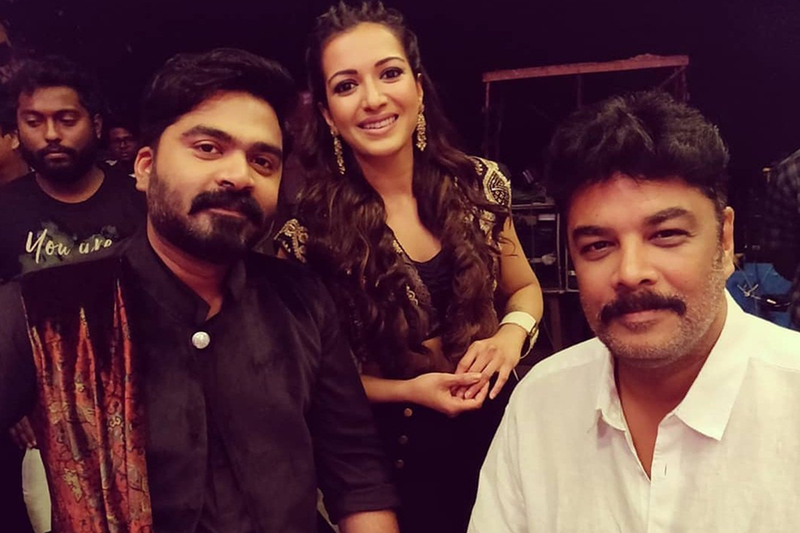 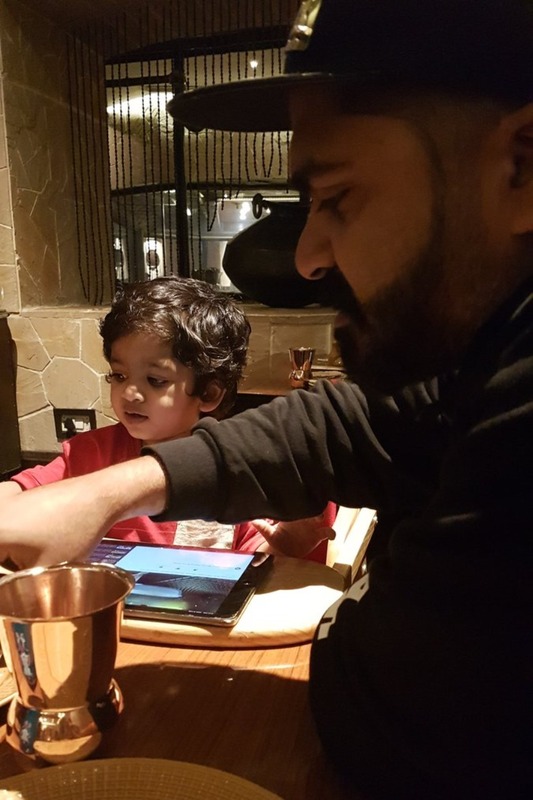 New still of STR from the sets of Sundar C’s upcoming movie. 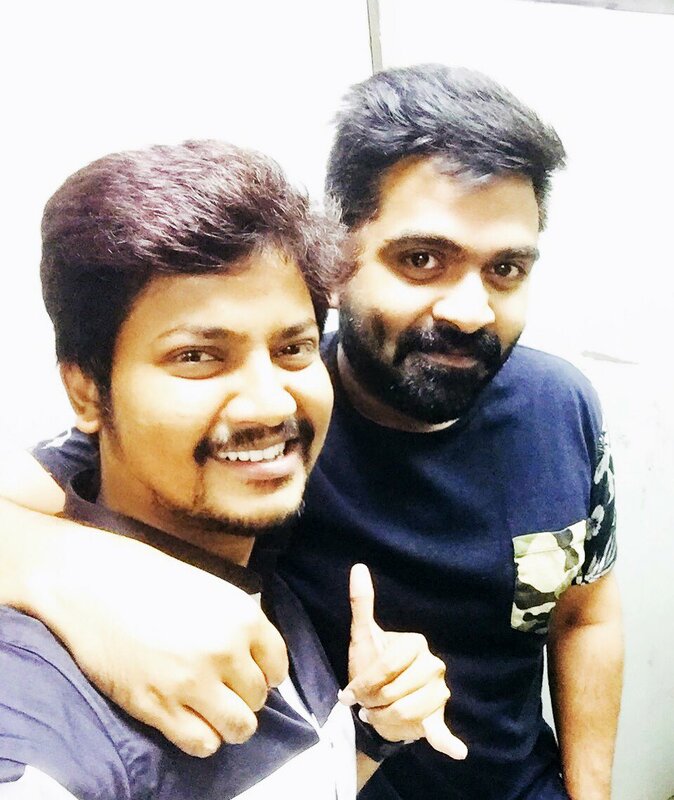 Actor Mahat joins the cast of Simbu’s upcoming ambitious project helmed by Sundar C. “Here we go 😉 #Excited😁 more details coming up soon!!! 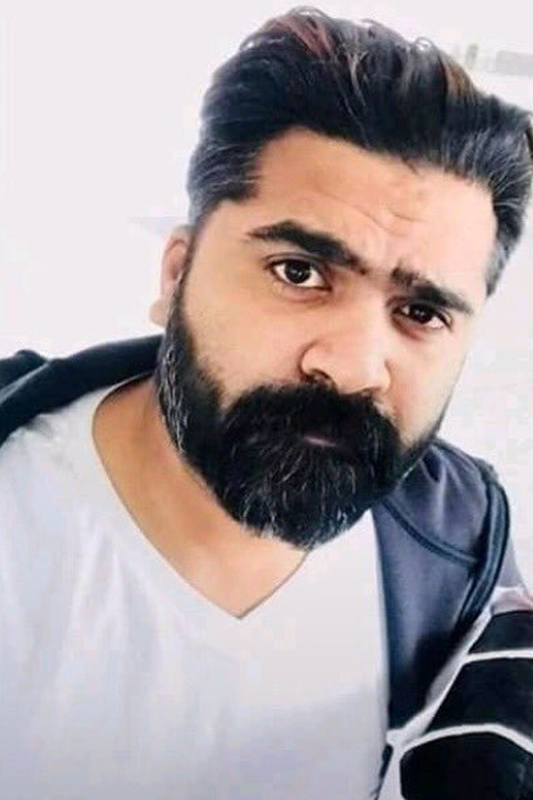 👊🏻,” tweeted Mahat.